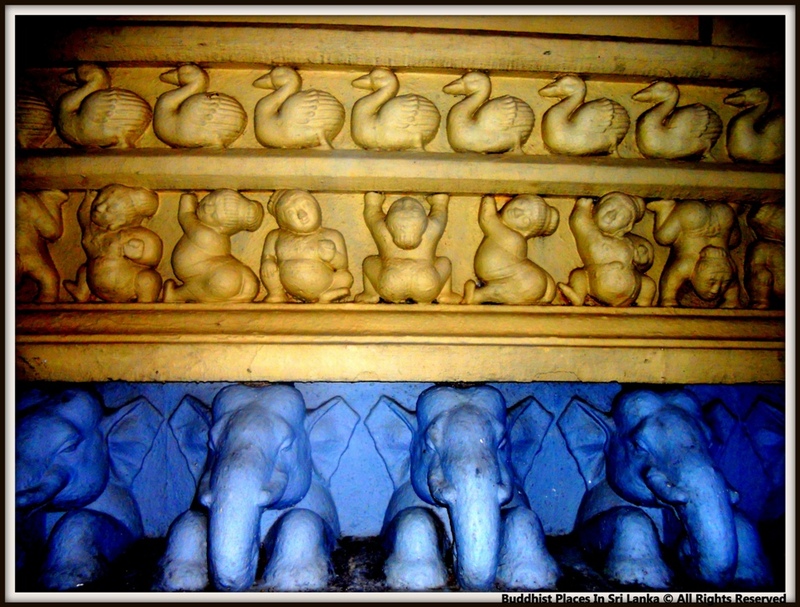 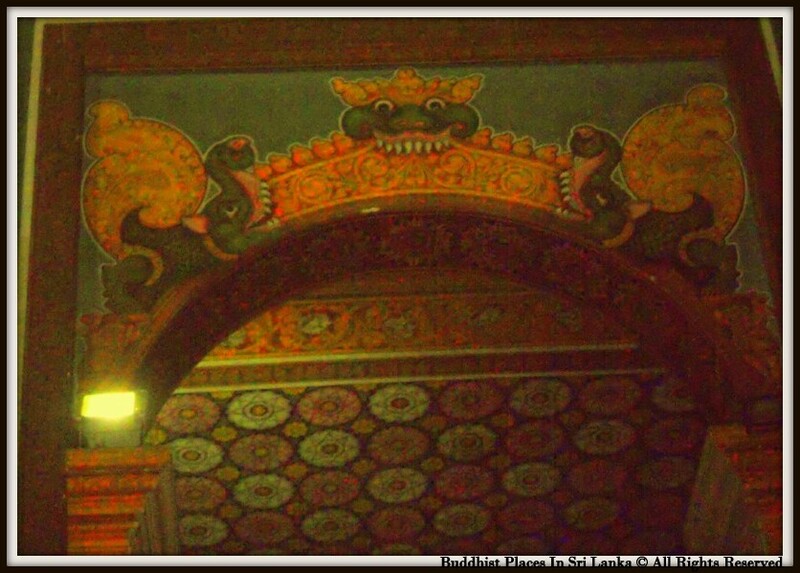 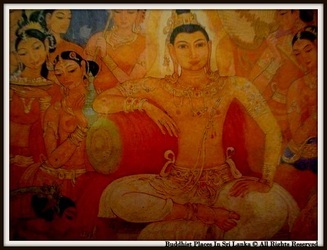 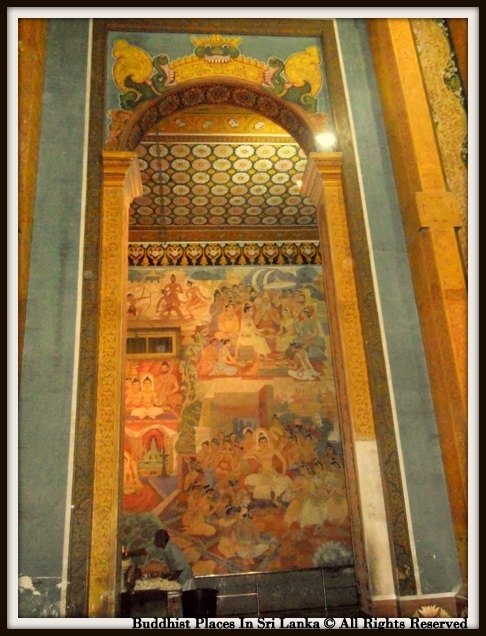 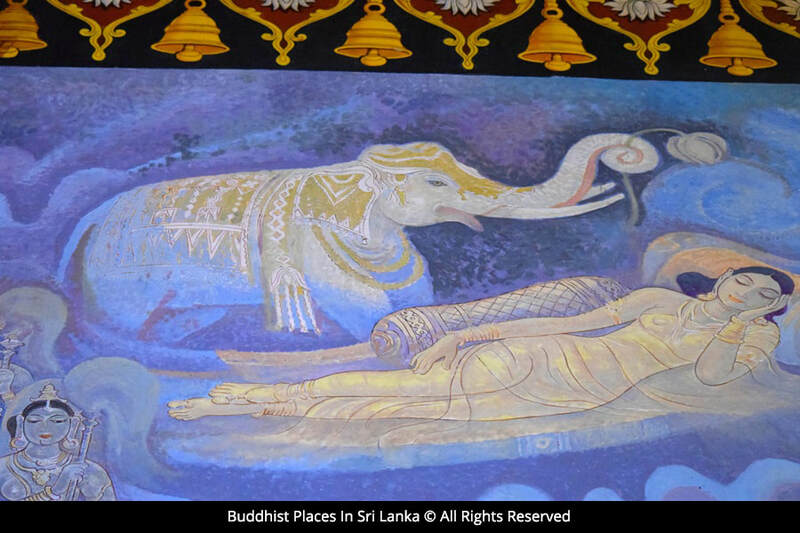 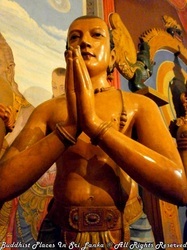 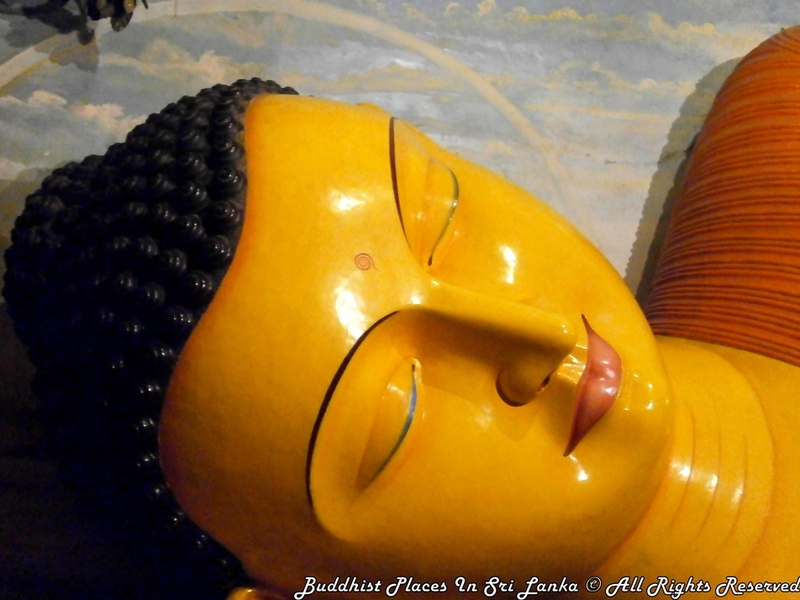 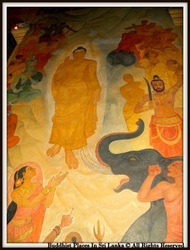 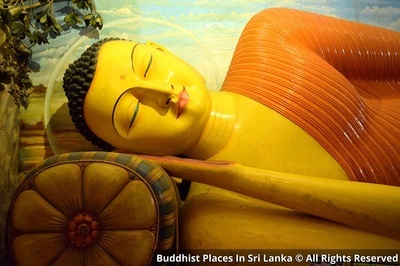 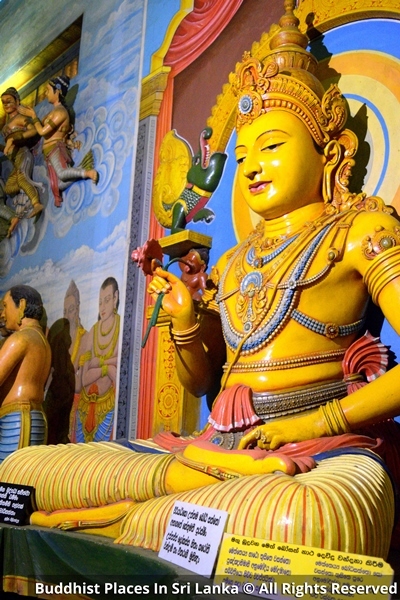 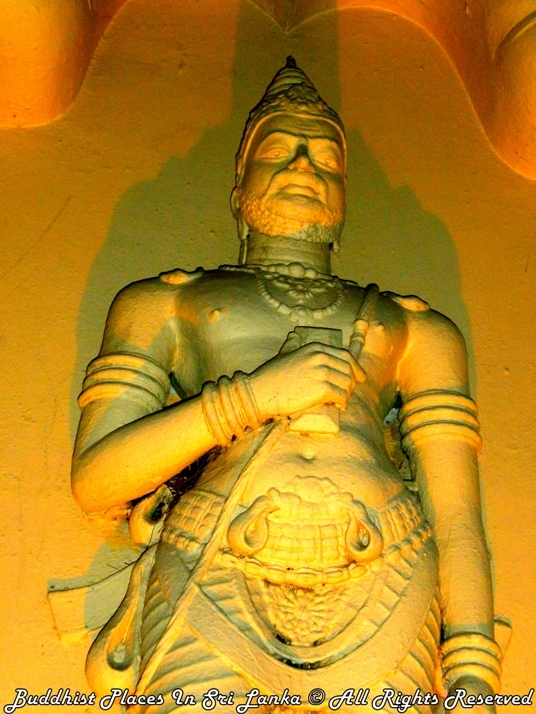 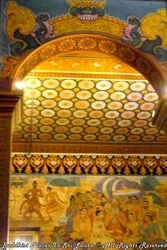 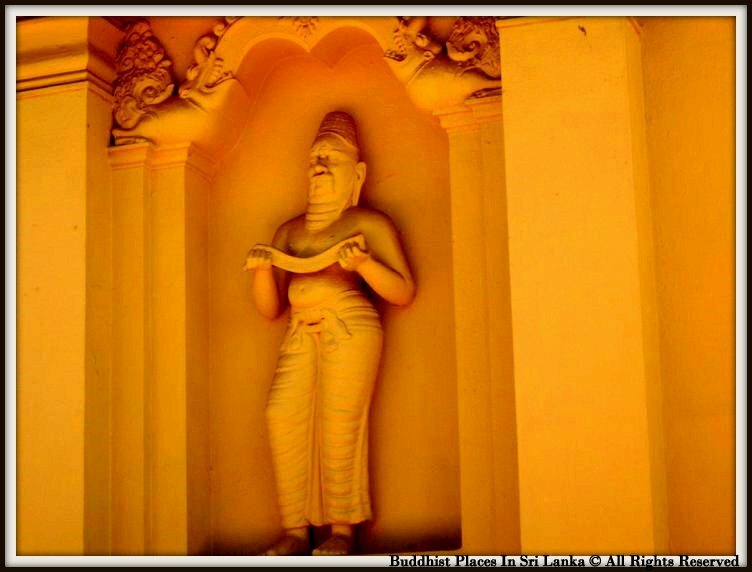 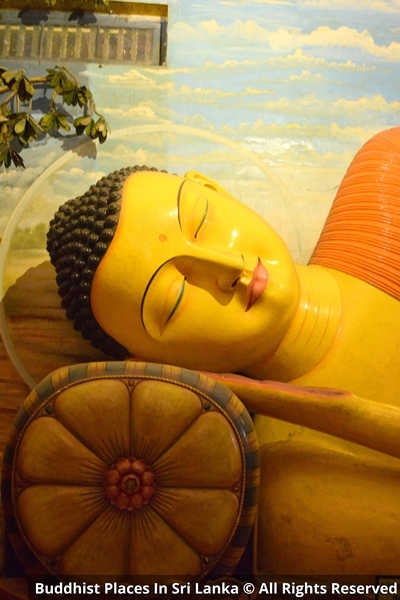 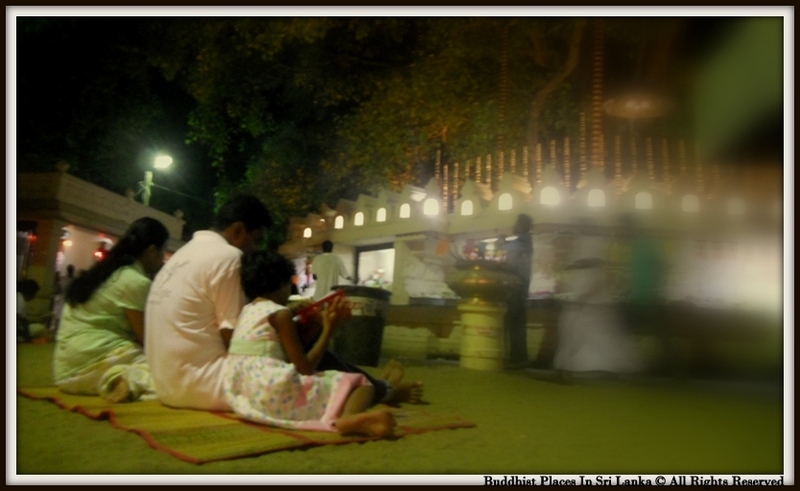 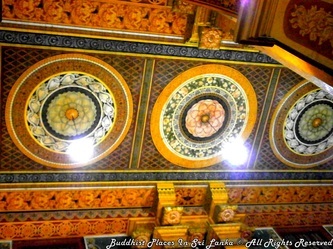 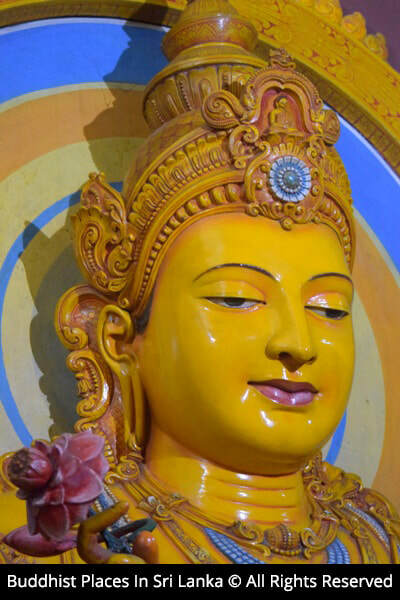 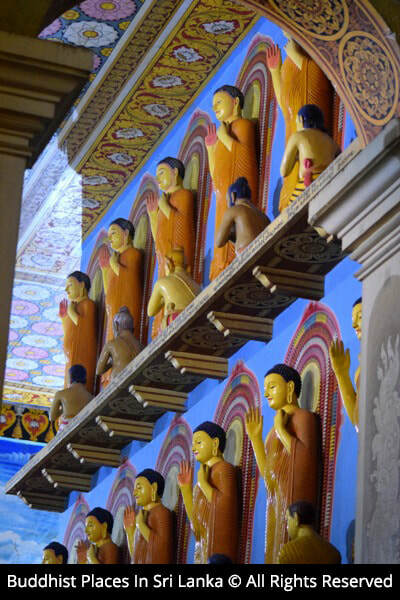 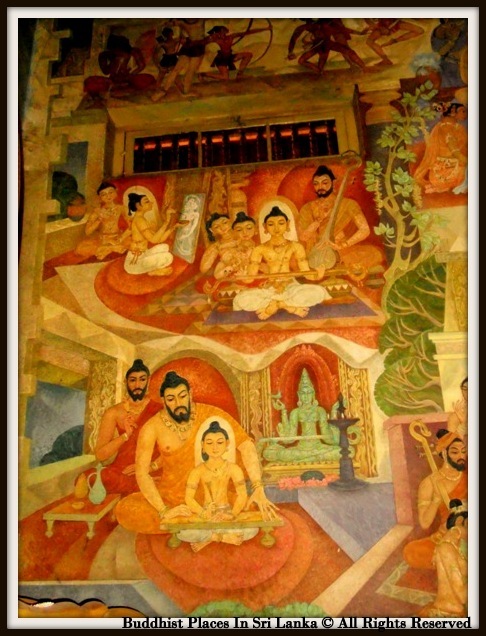 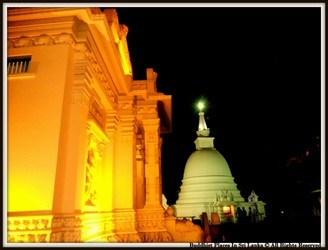 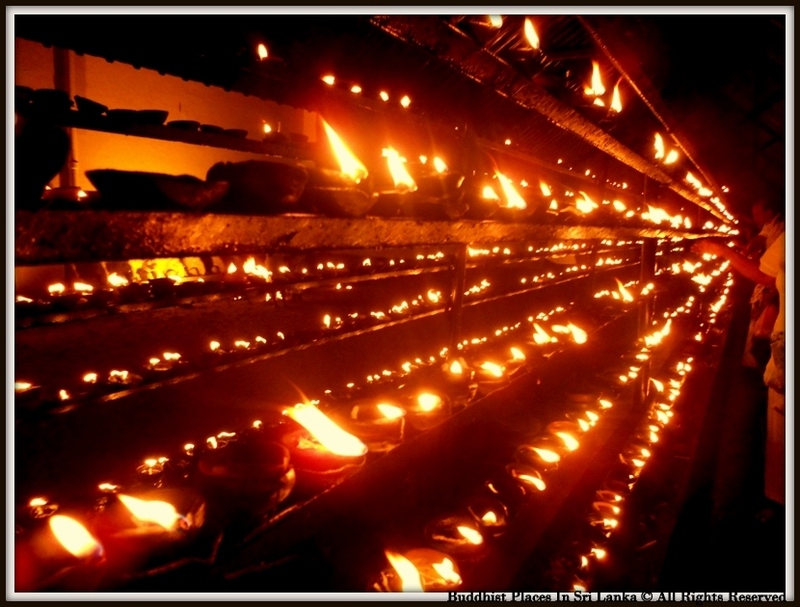 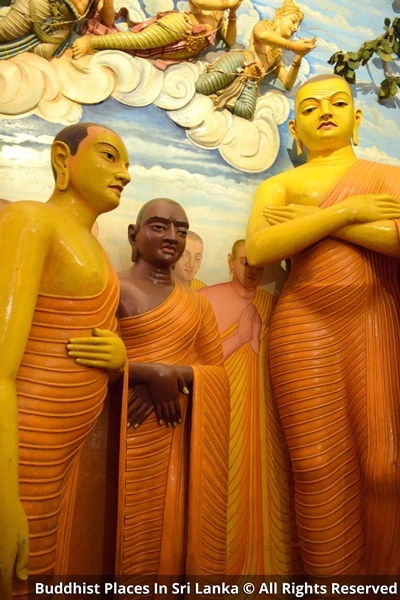 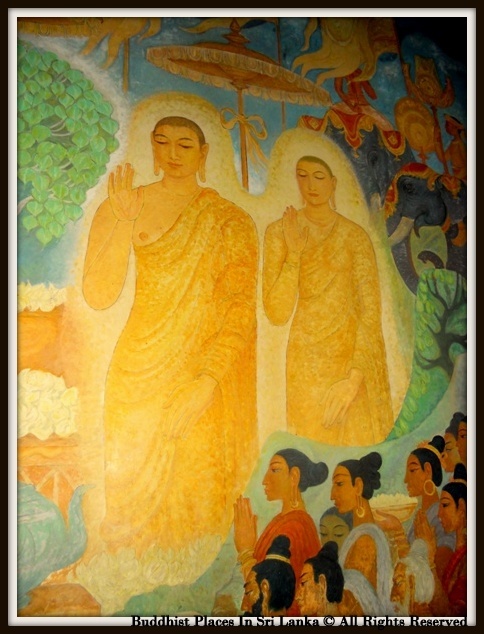 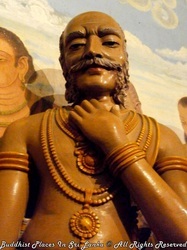 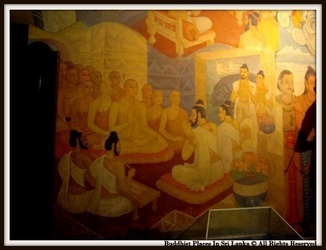 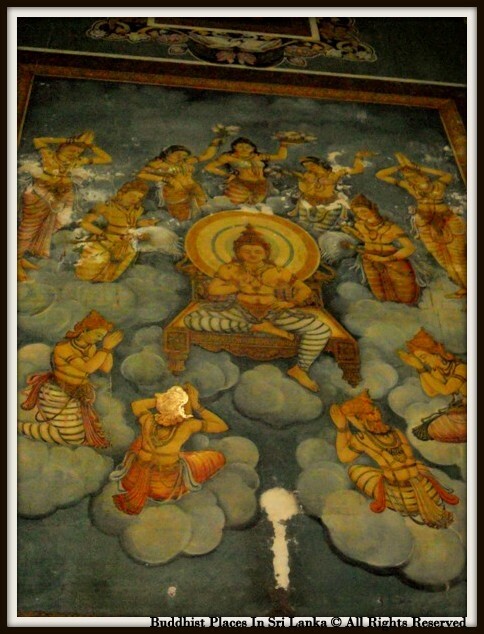 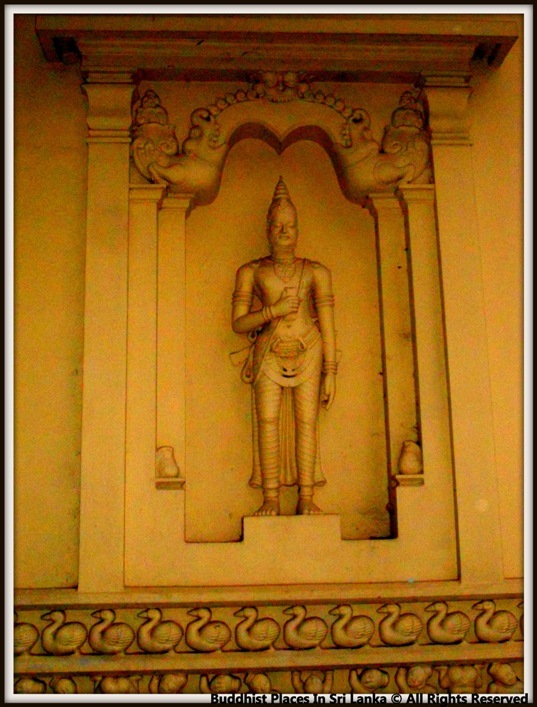 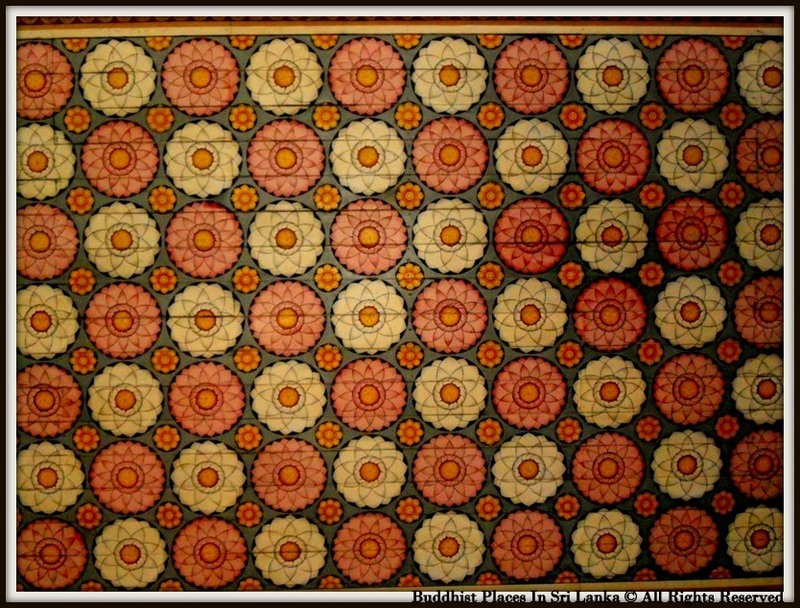 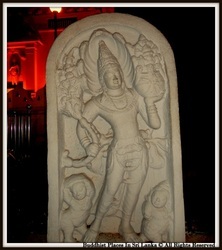 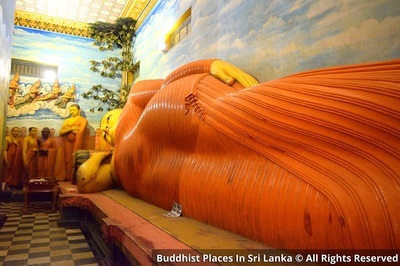 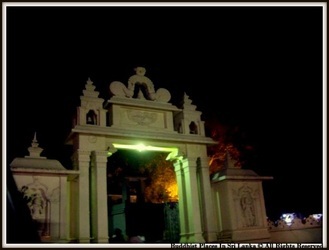 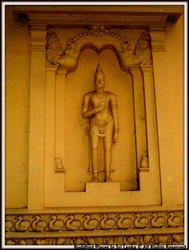 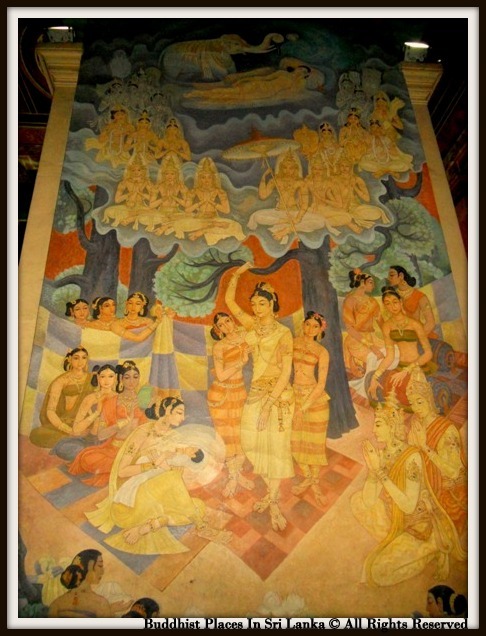 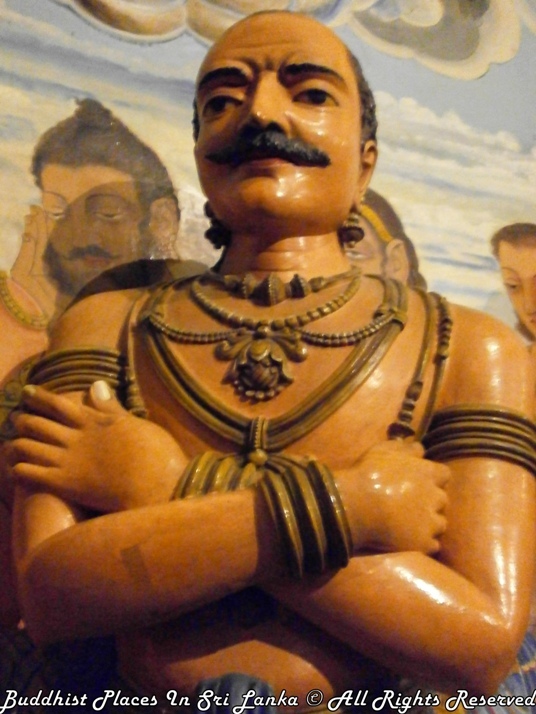 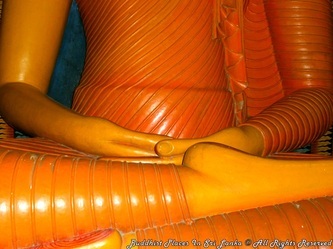 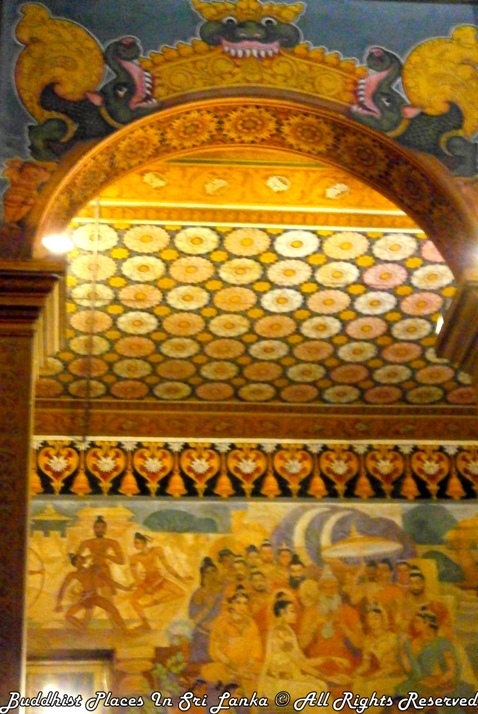 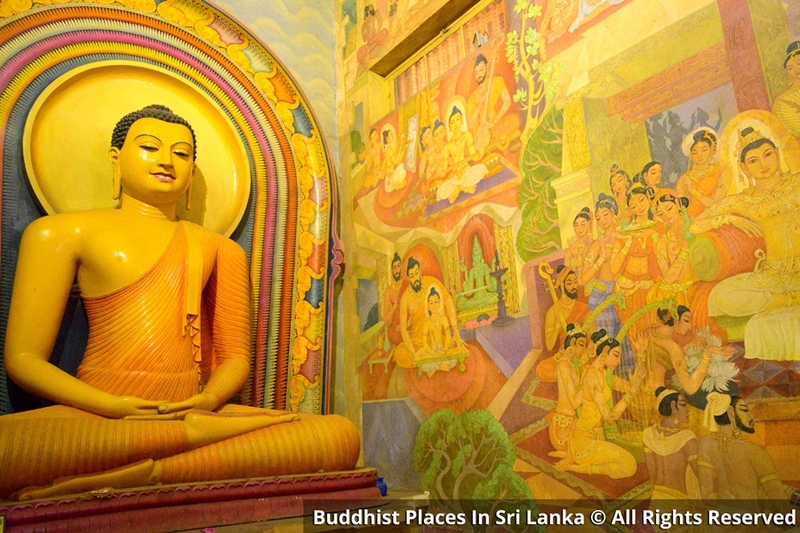 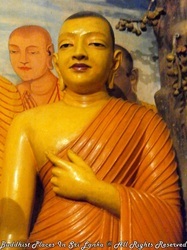 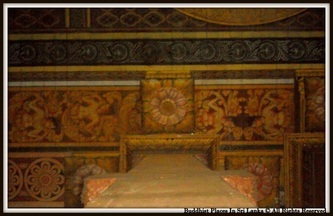 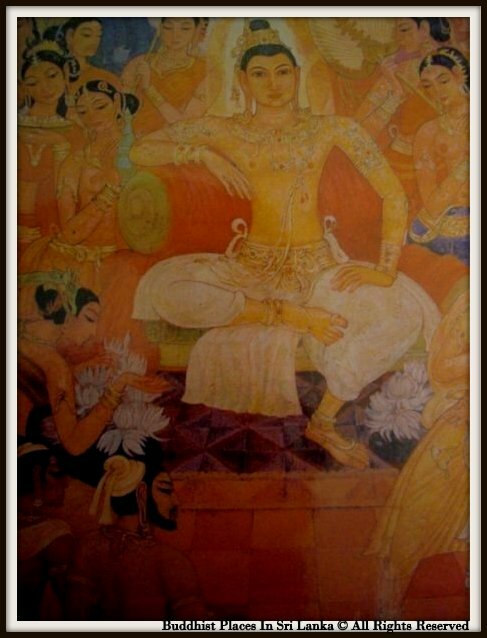 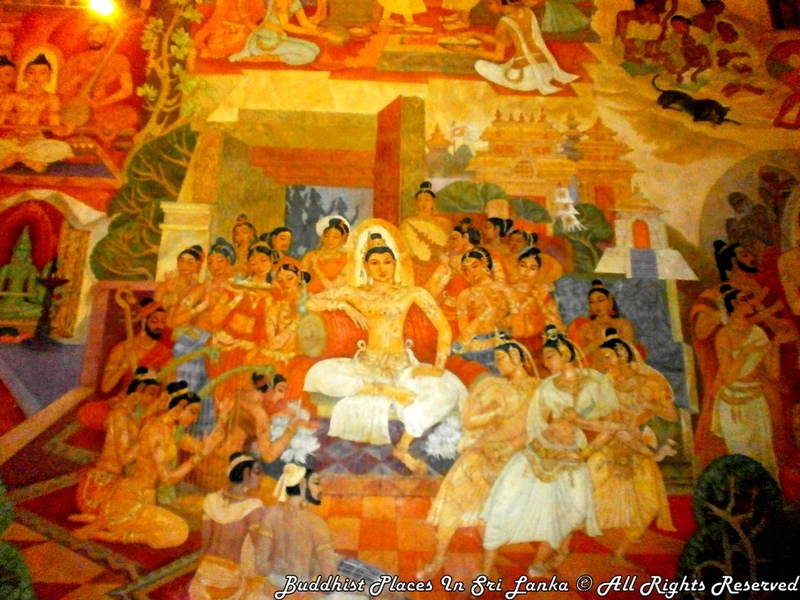 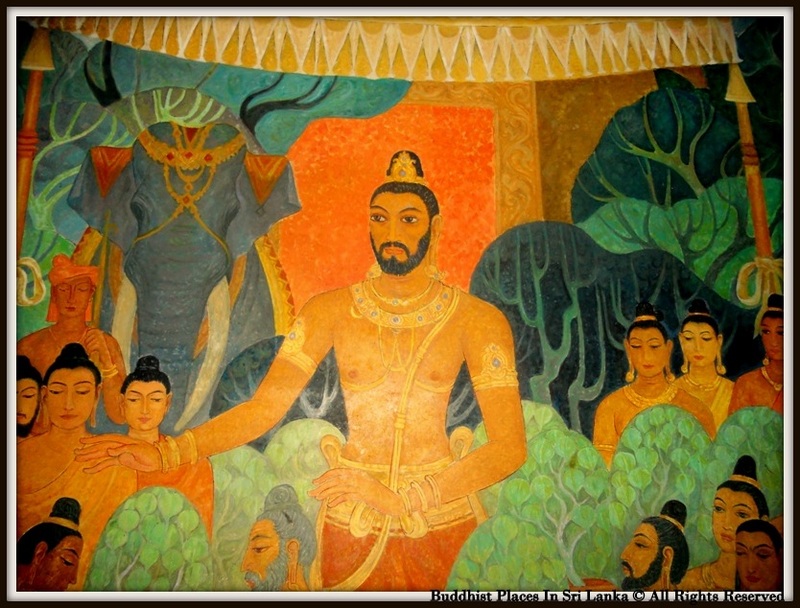 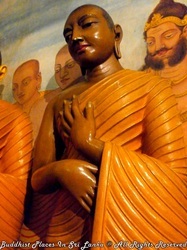 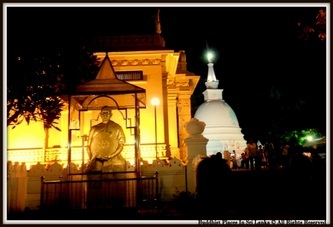 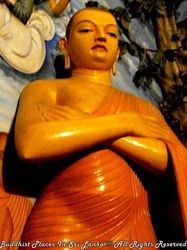 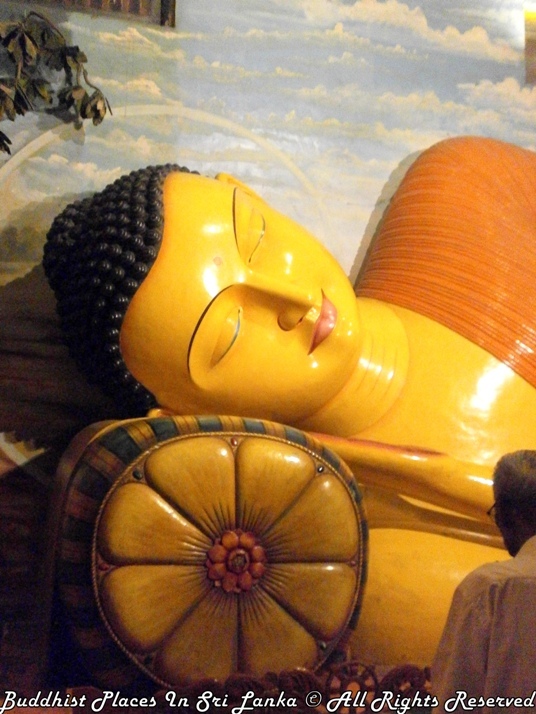 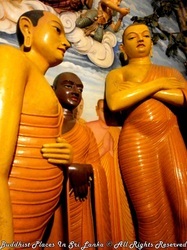 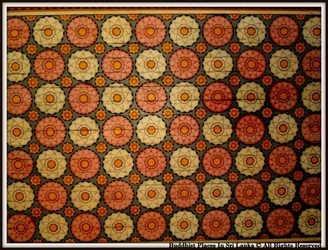 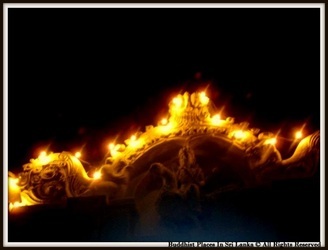 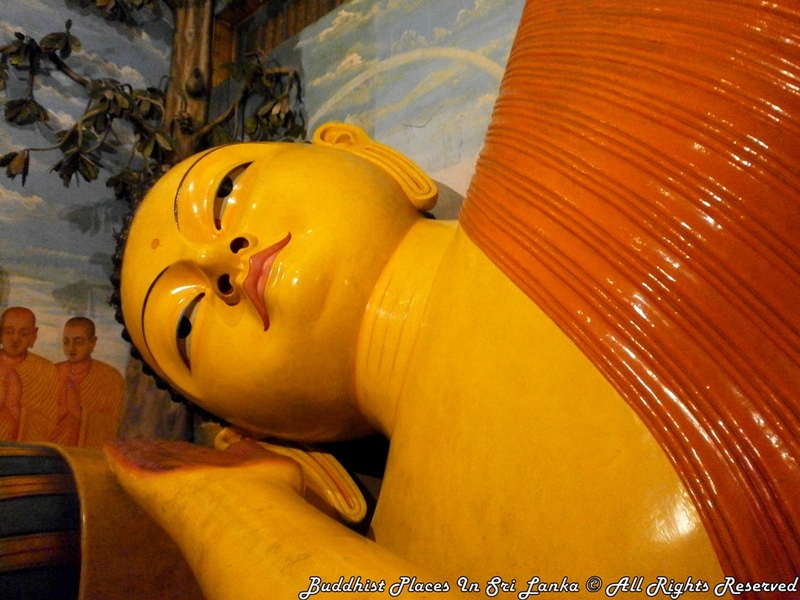 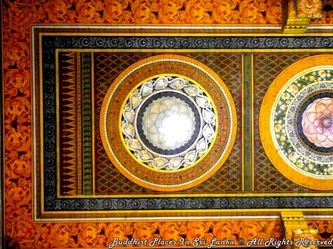 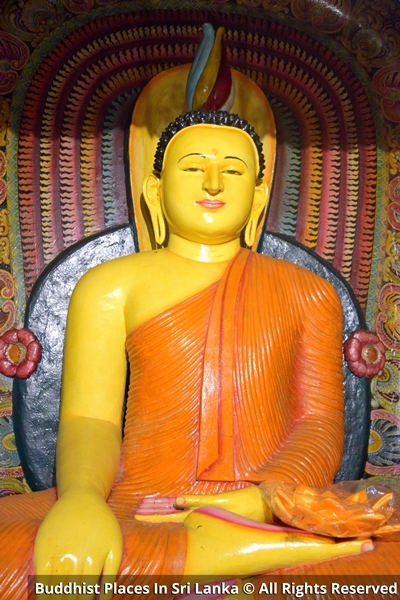 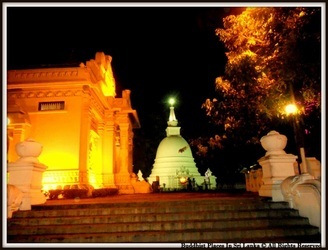 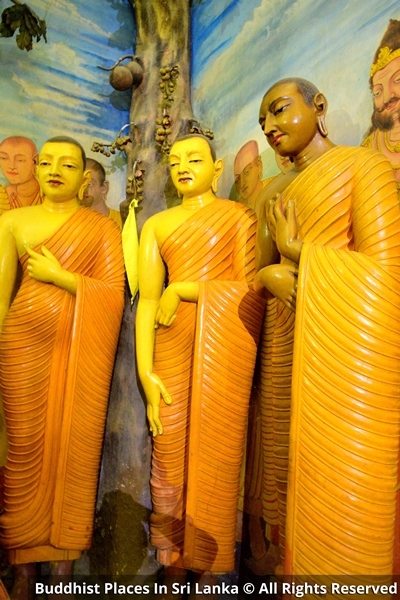 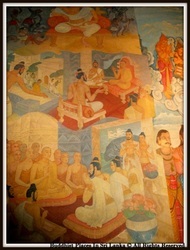 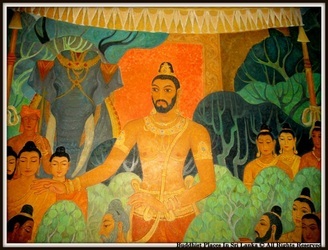 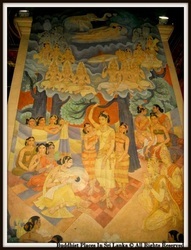 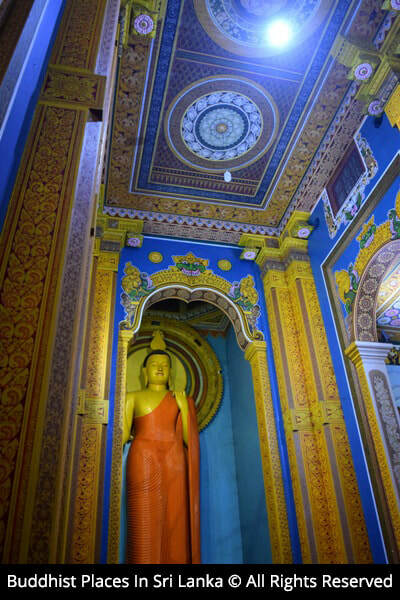 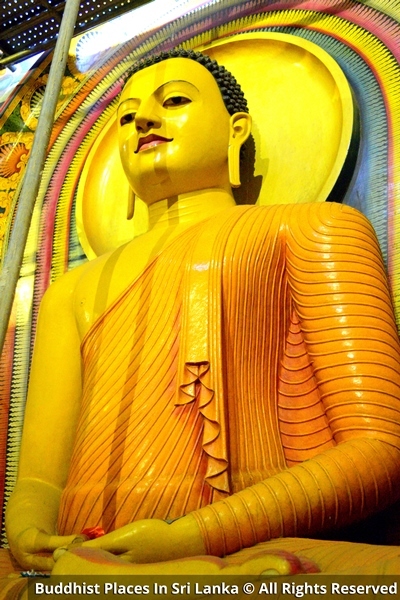 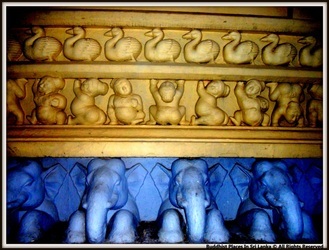 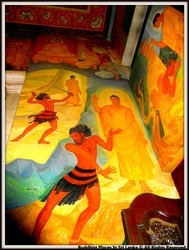 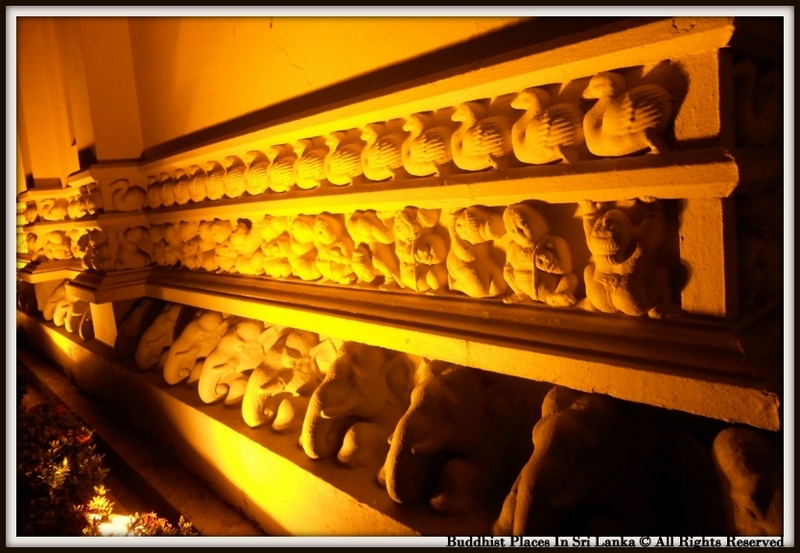 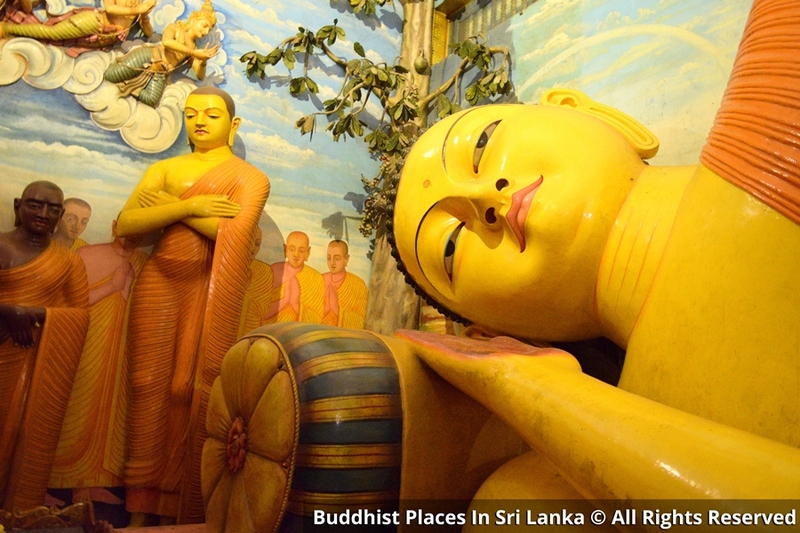 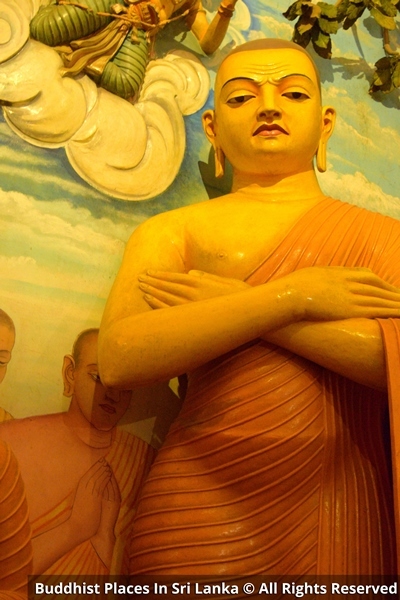 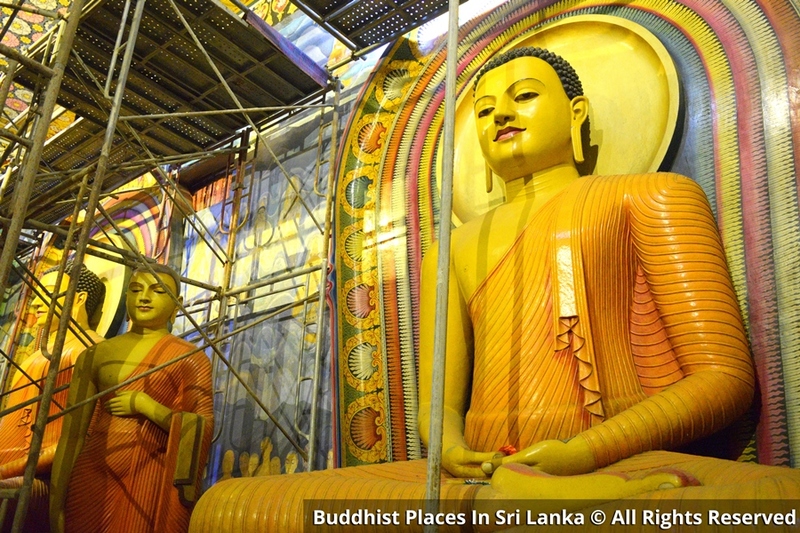 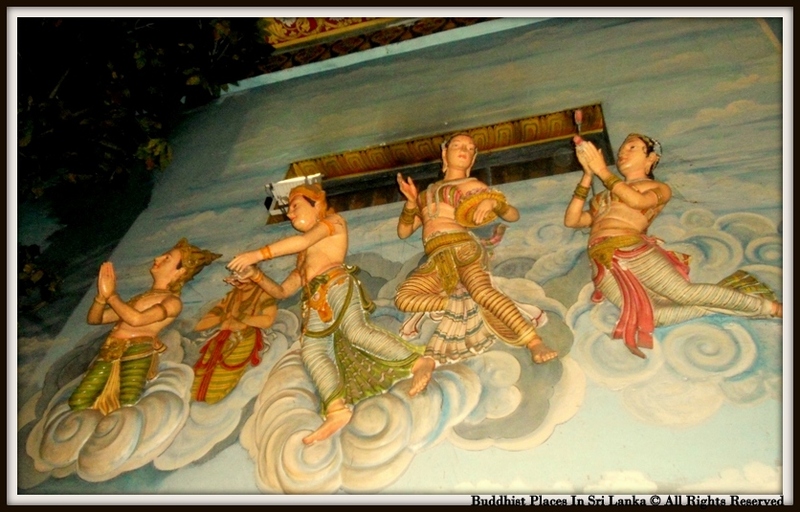 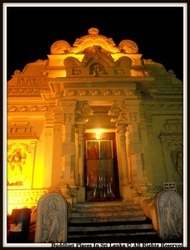 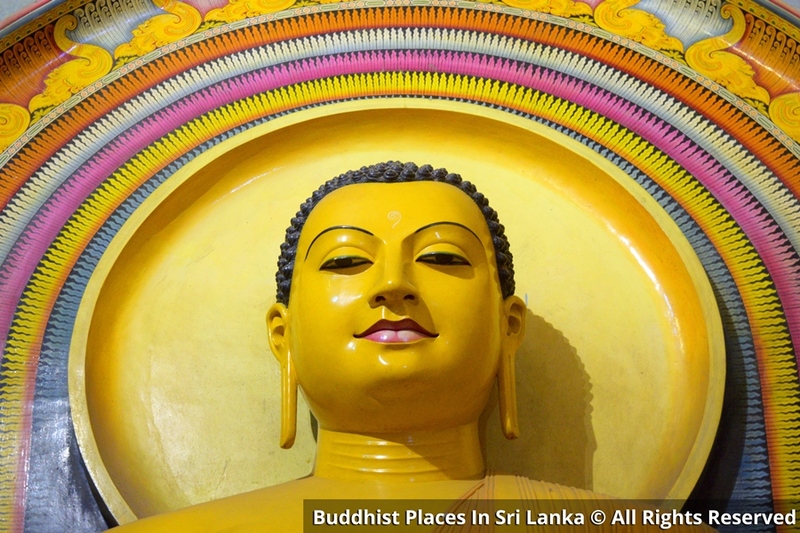 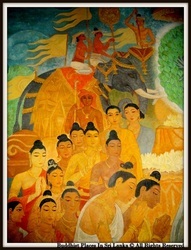 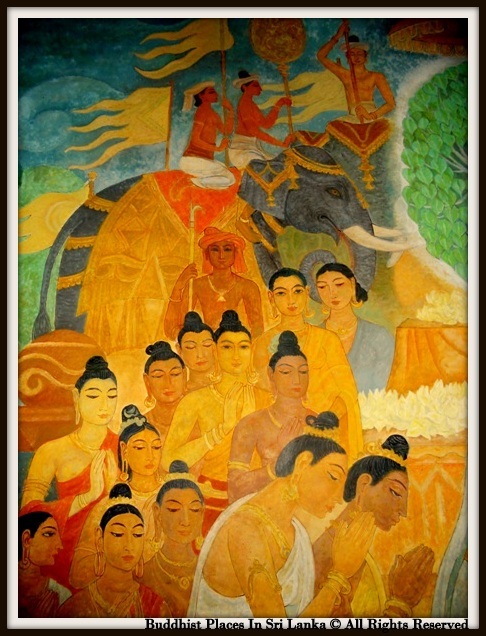 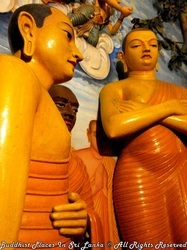 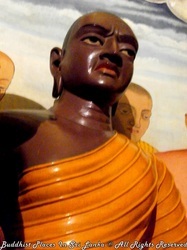 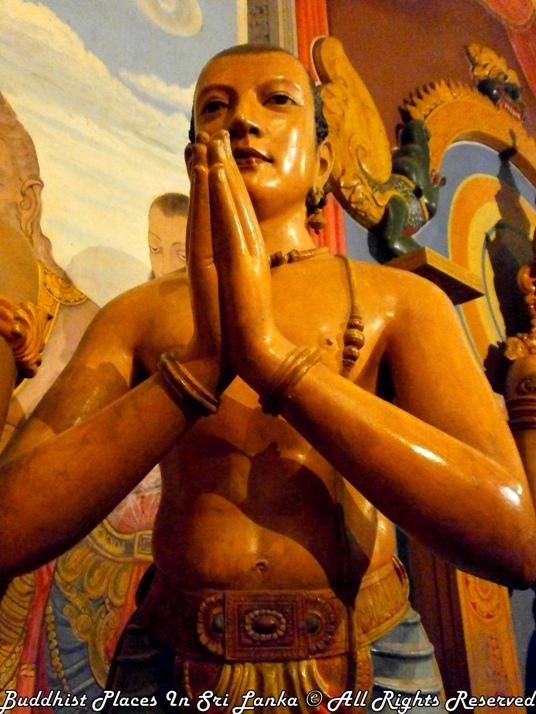 Records reveal that the history of Bellanwila Raja Maha Viharaya goes back to the Anuradhapura era. 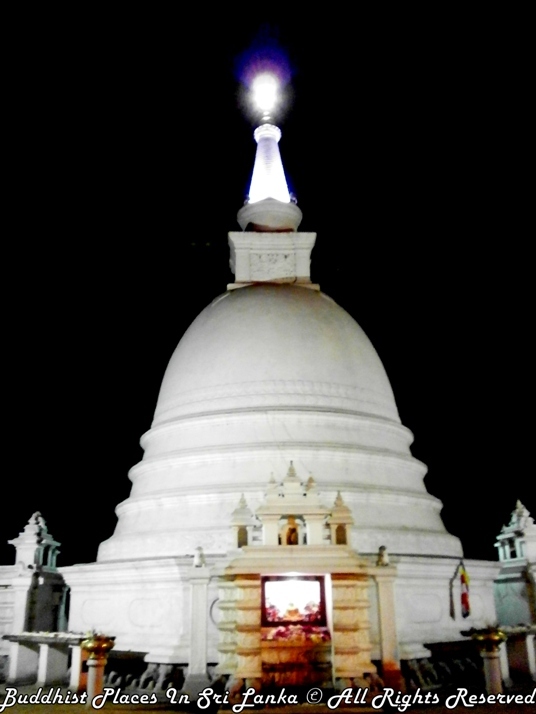 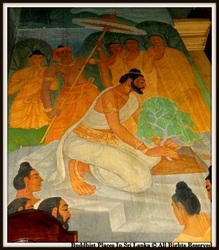 The sacred Bo Tree planted at the temple is one of the 32 Bo saplings which sprang from the most sacred and revered Bo tree at Anuradhapura. 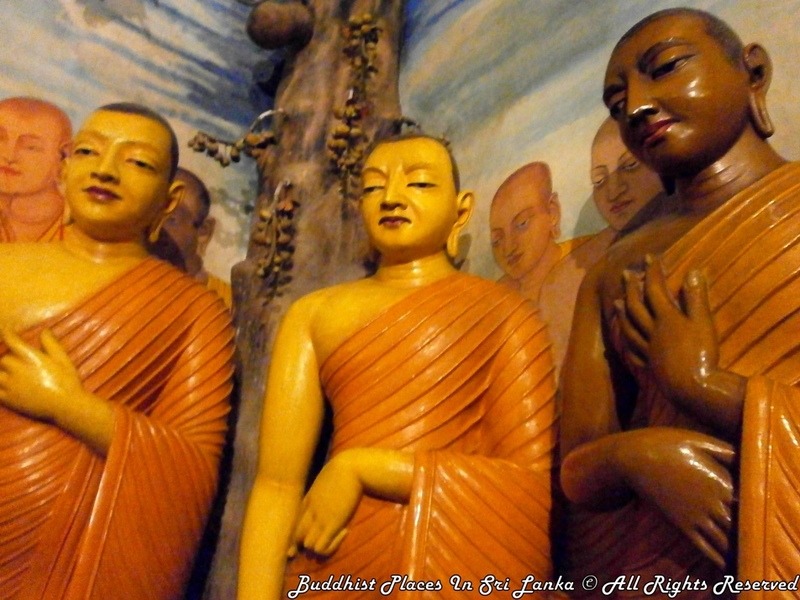 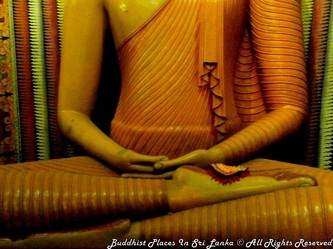 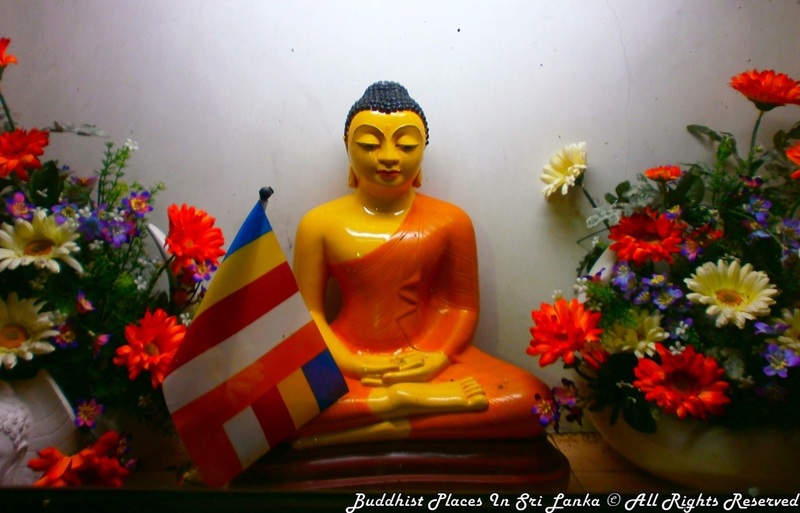 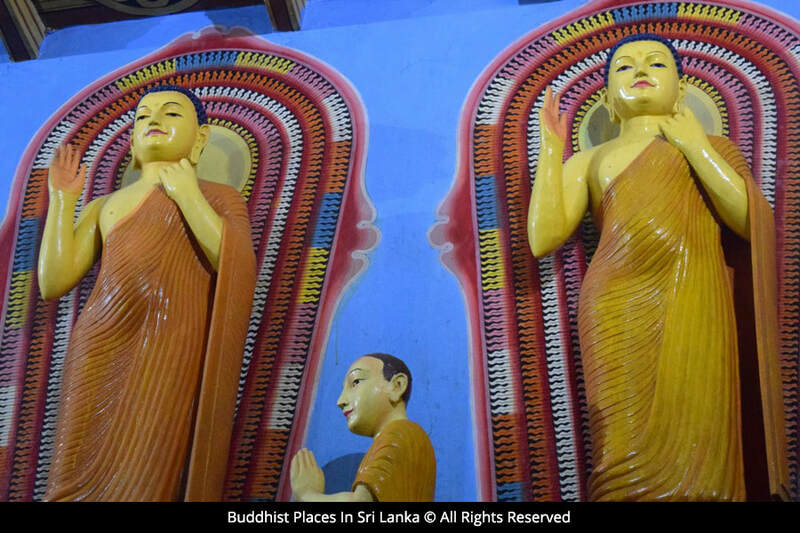 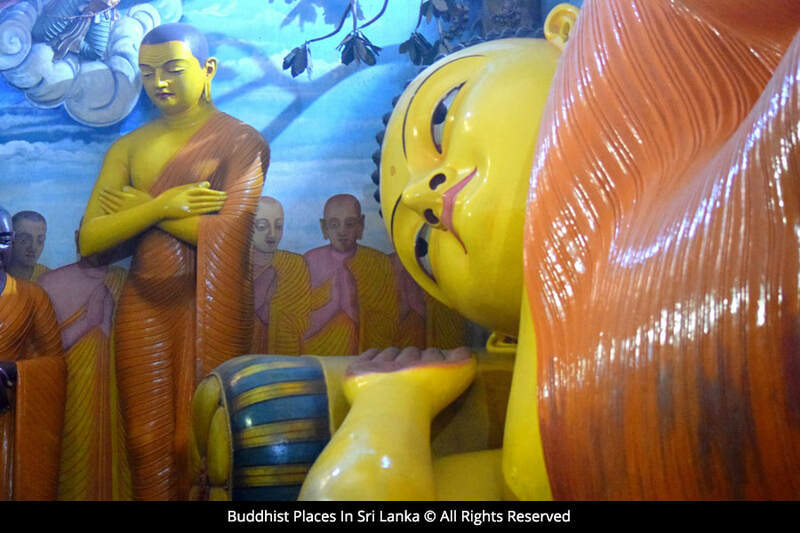 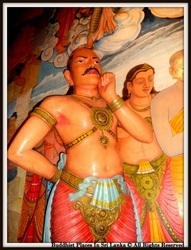 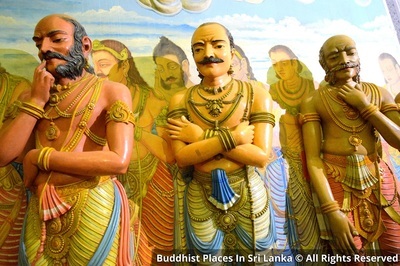 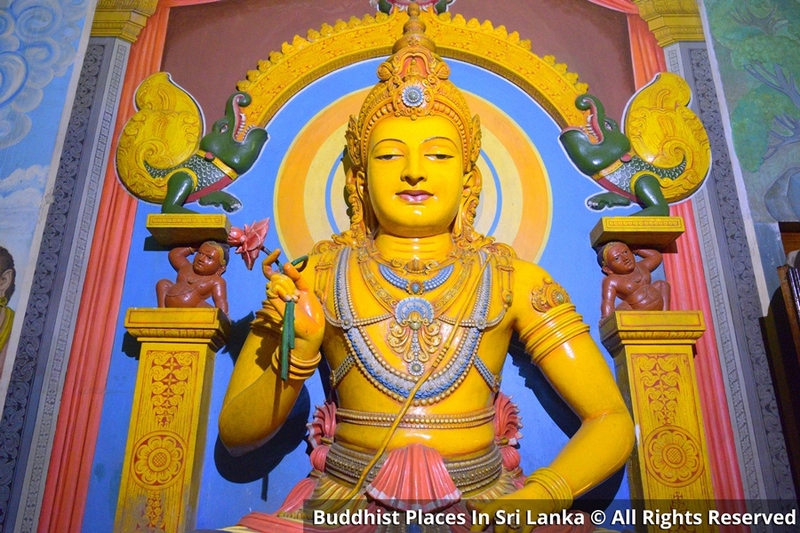 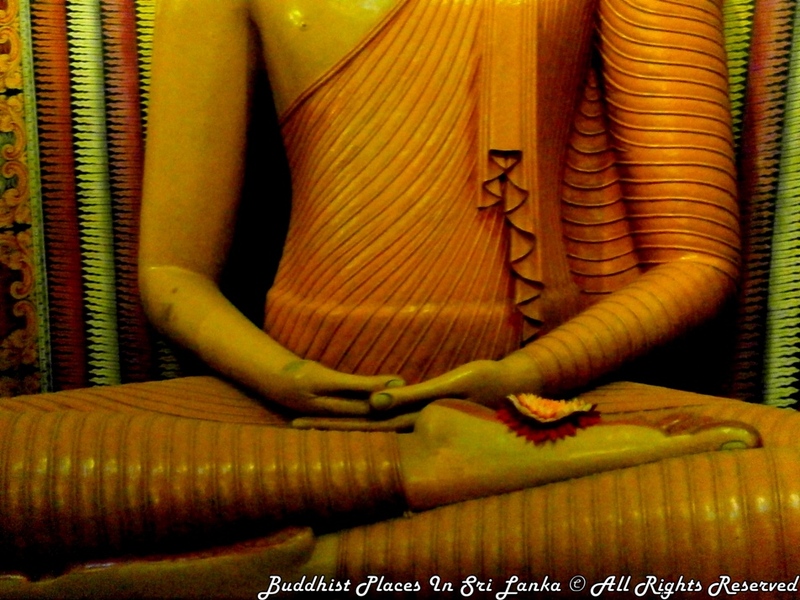 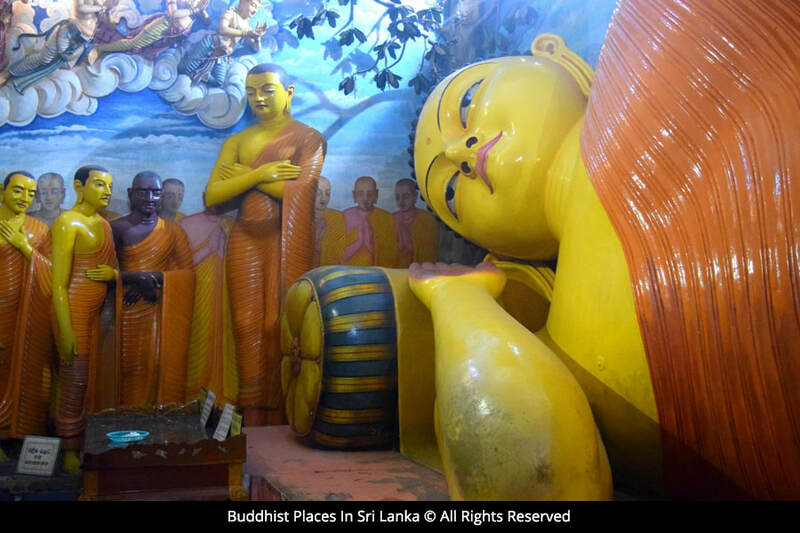 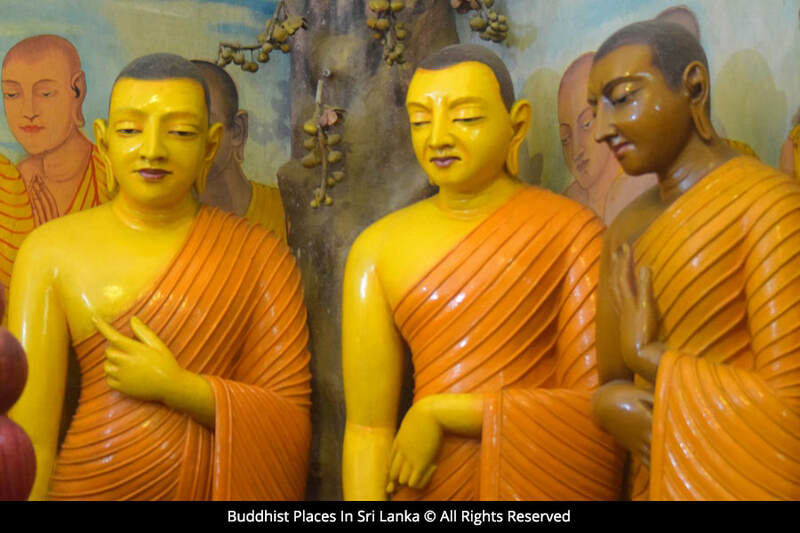 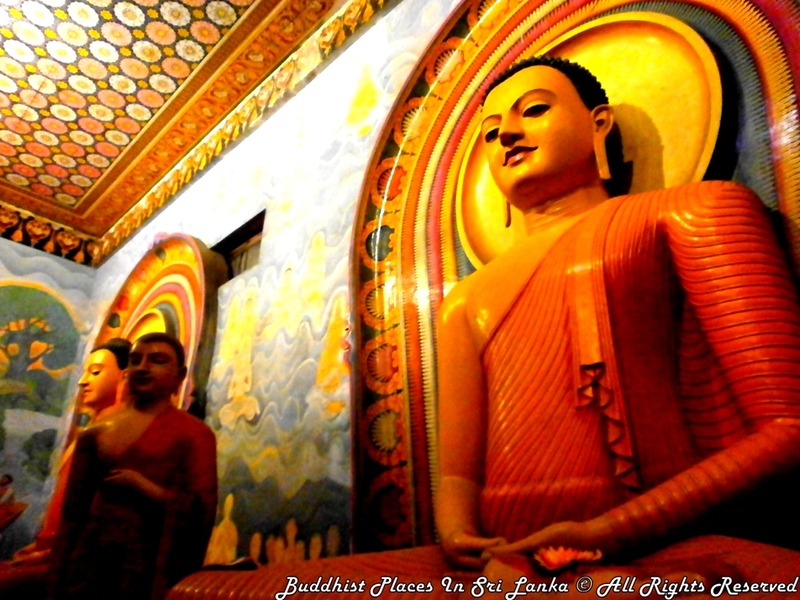 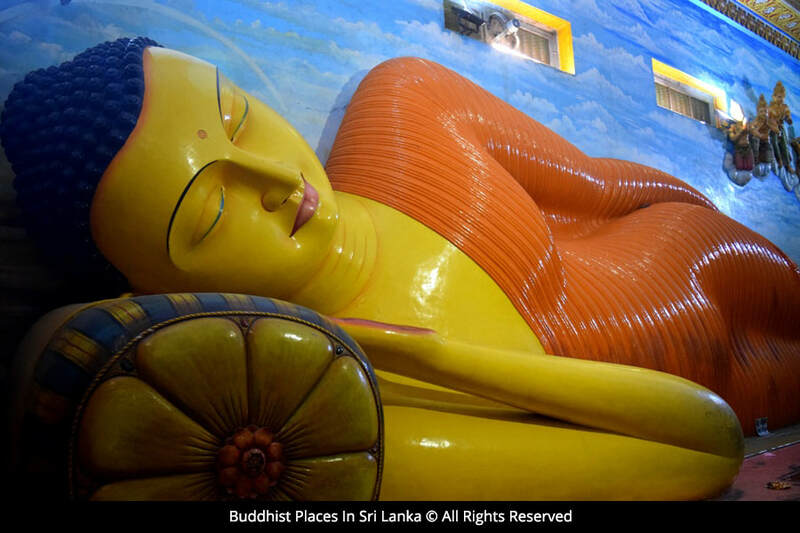 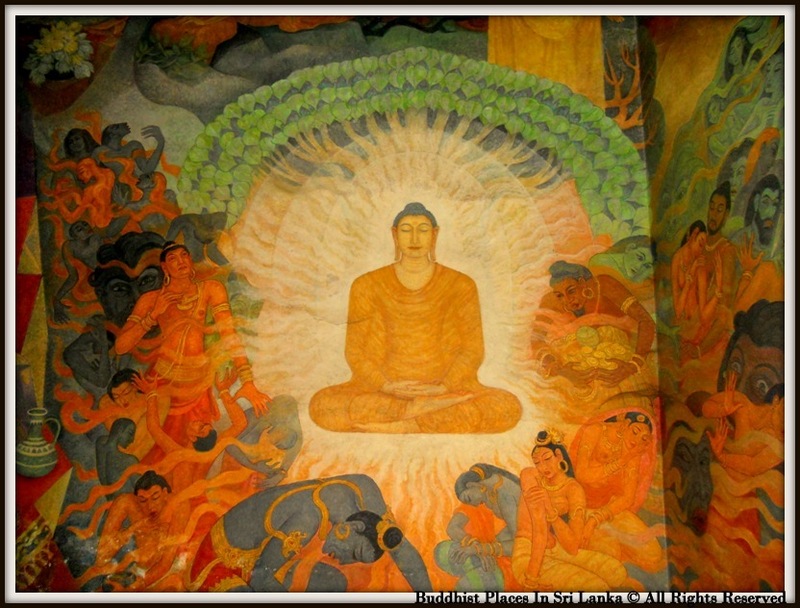 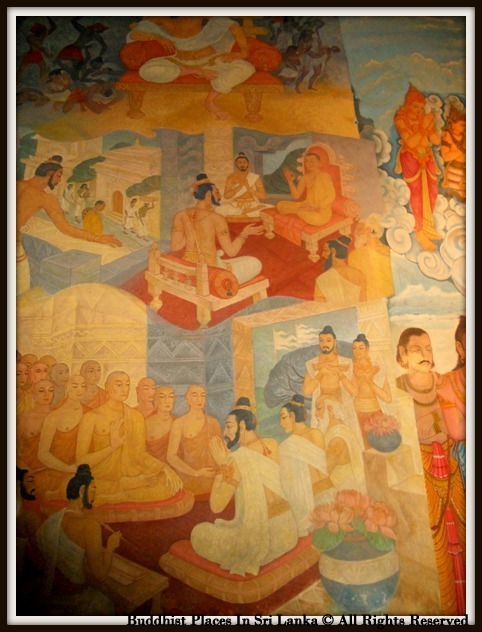 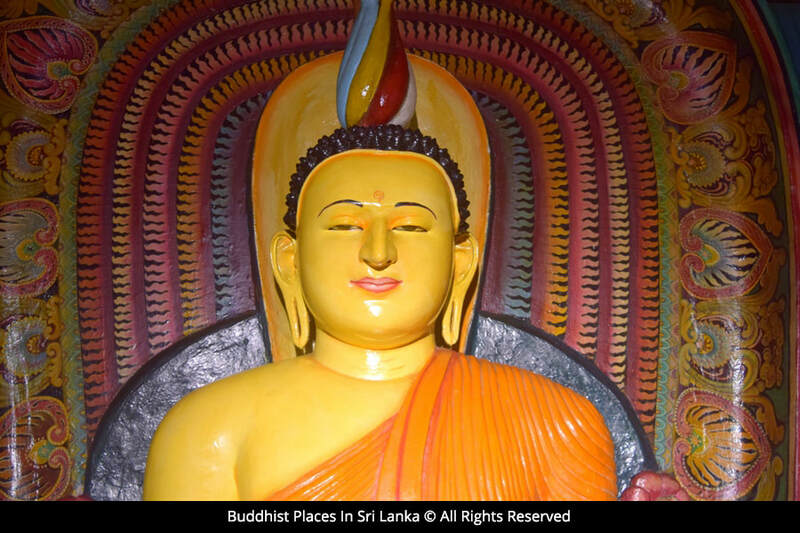 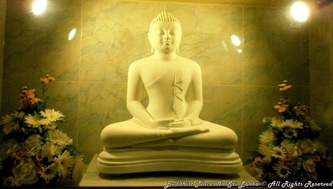 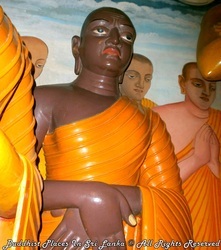 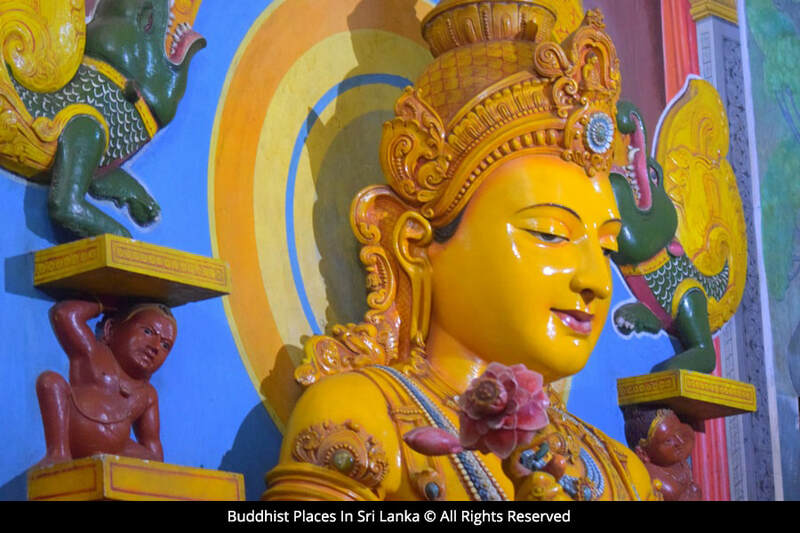 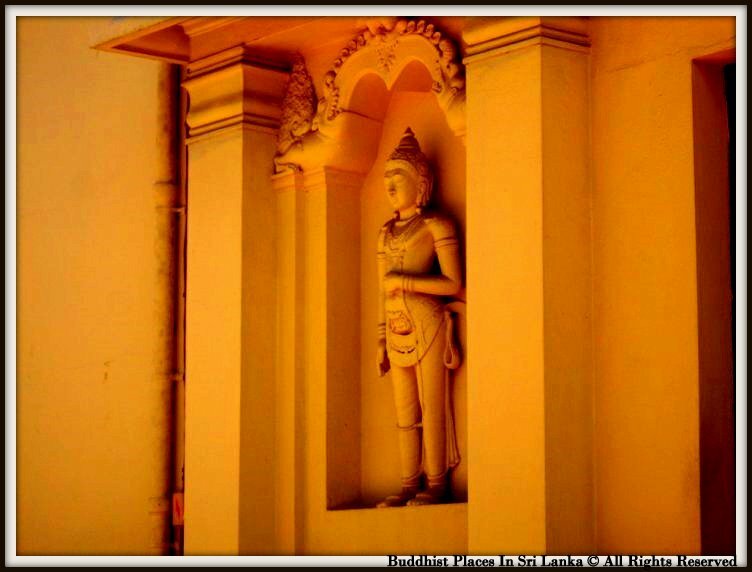 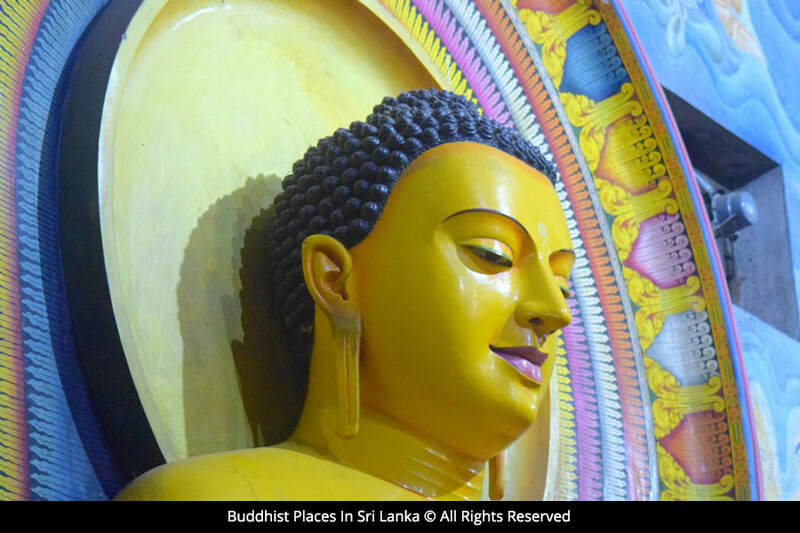 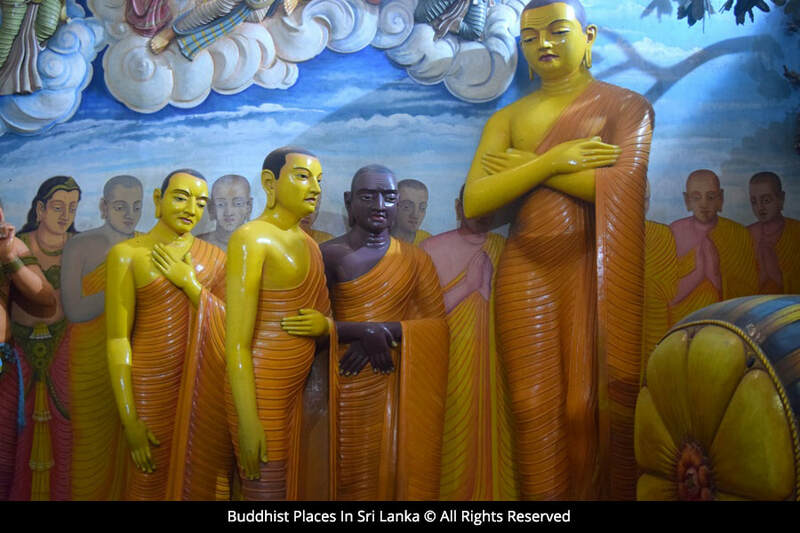 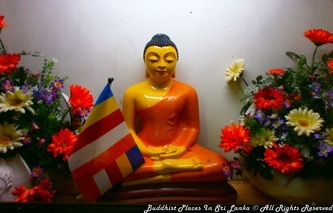 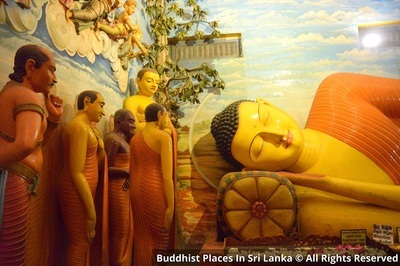 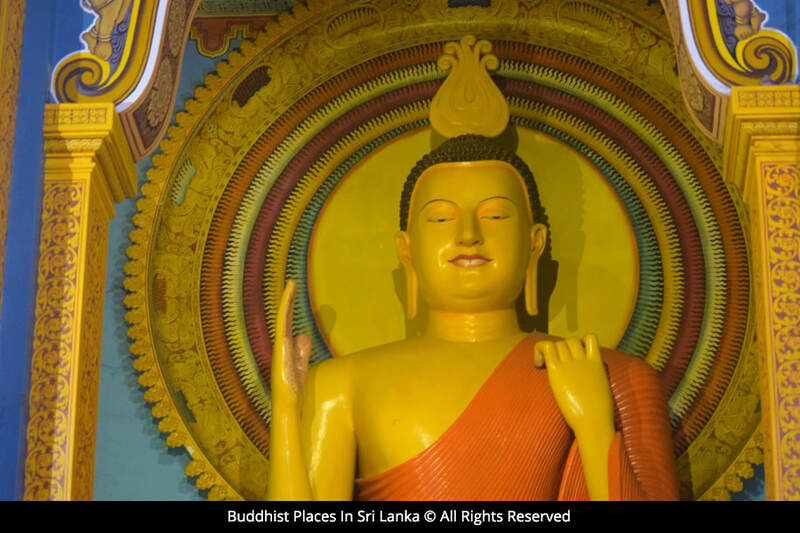 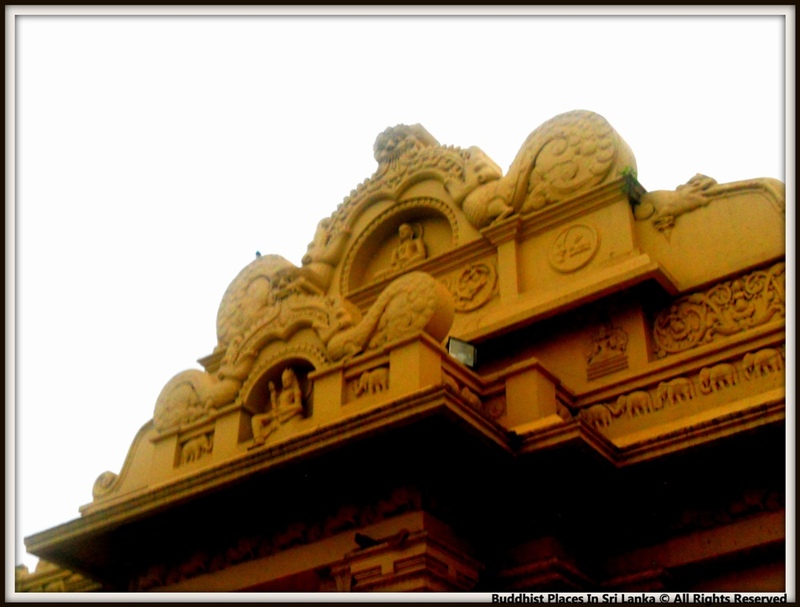 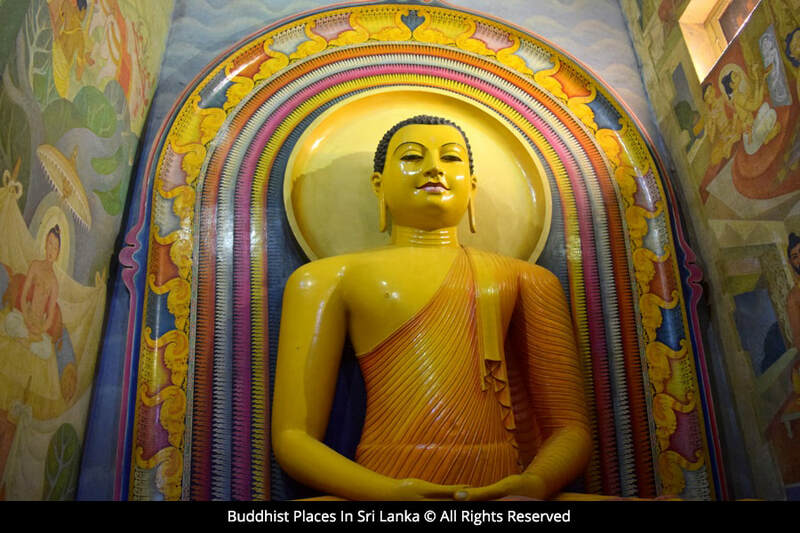 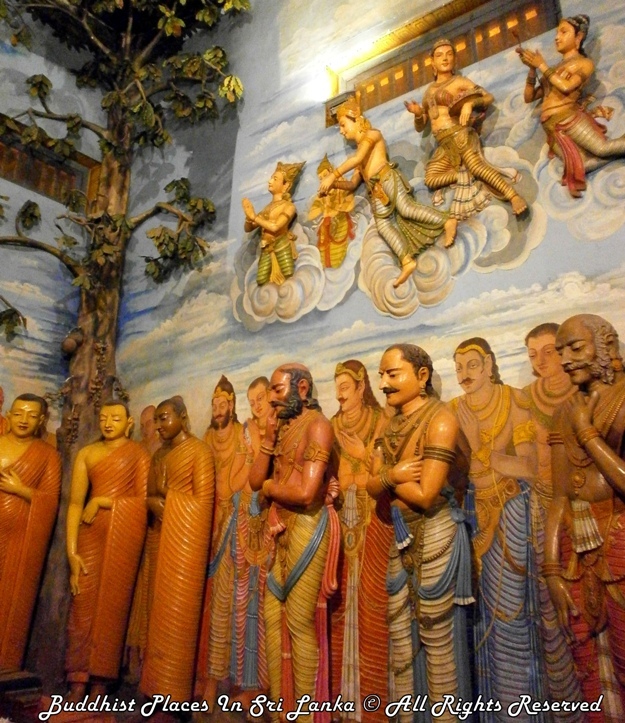 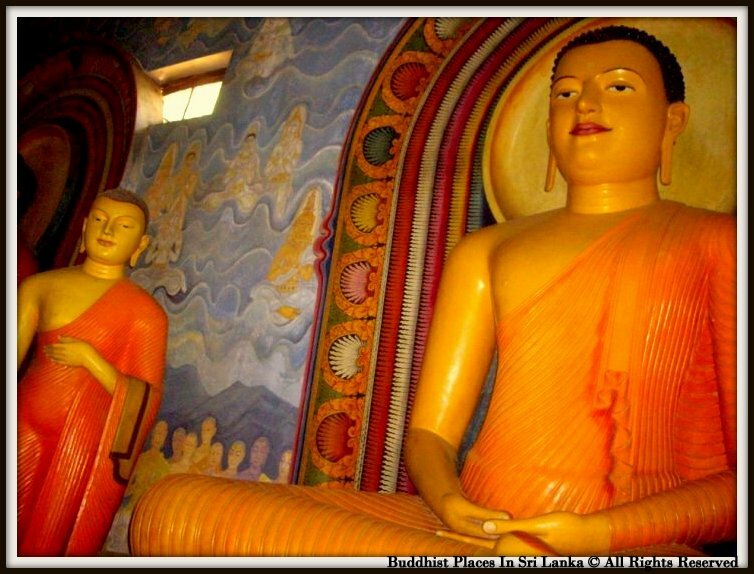 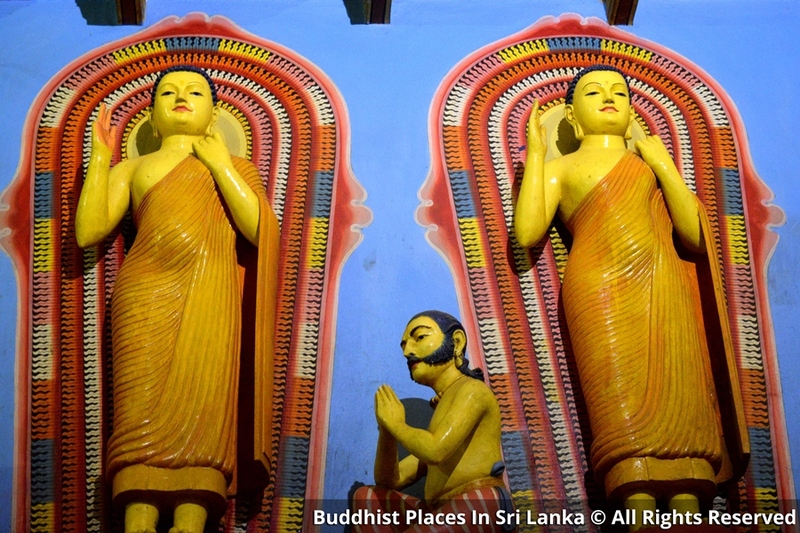 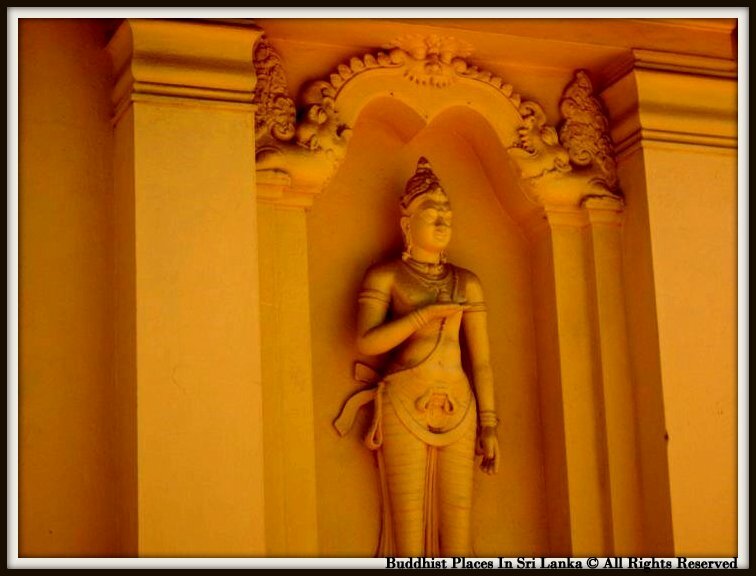 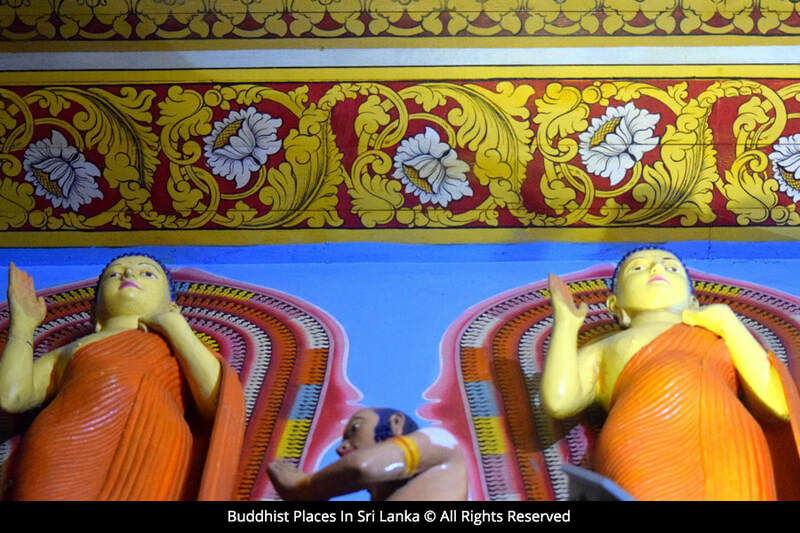 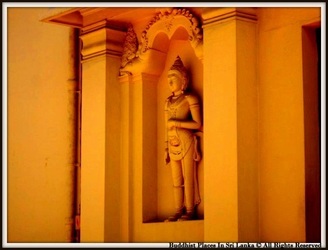 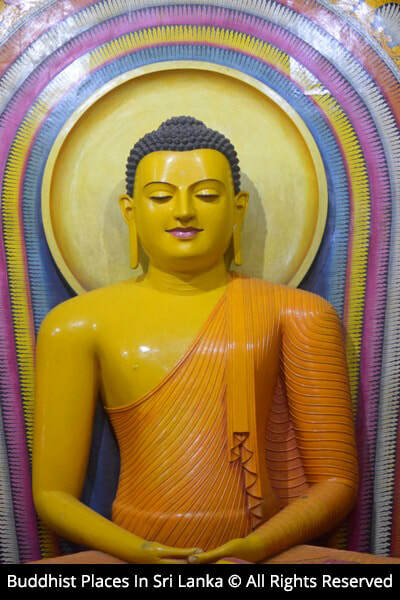 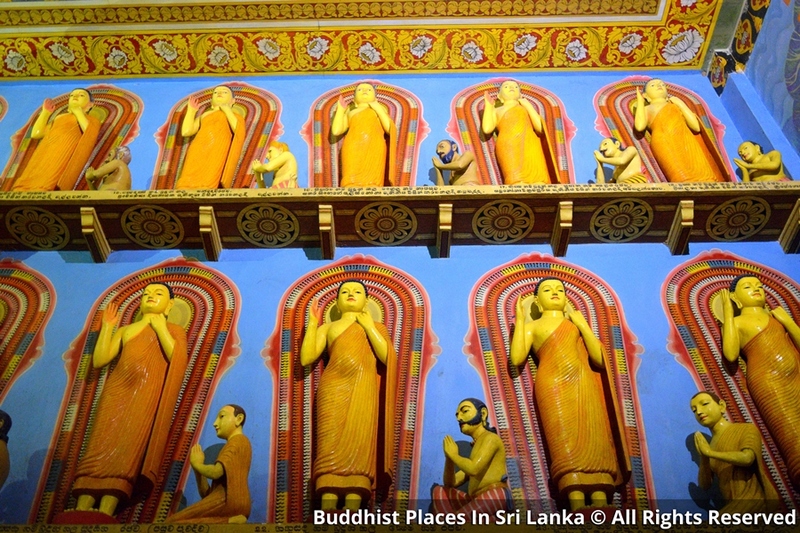 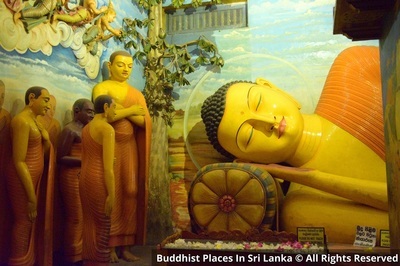 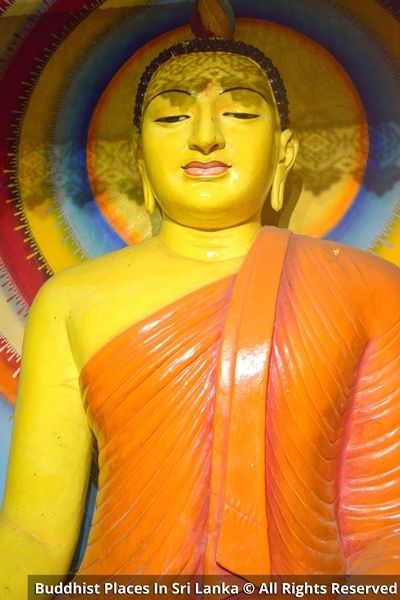 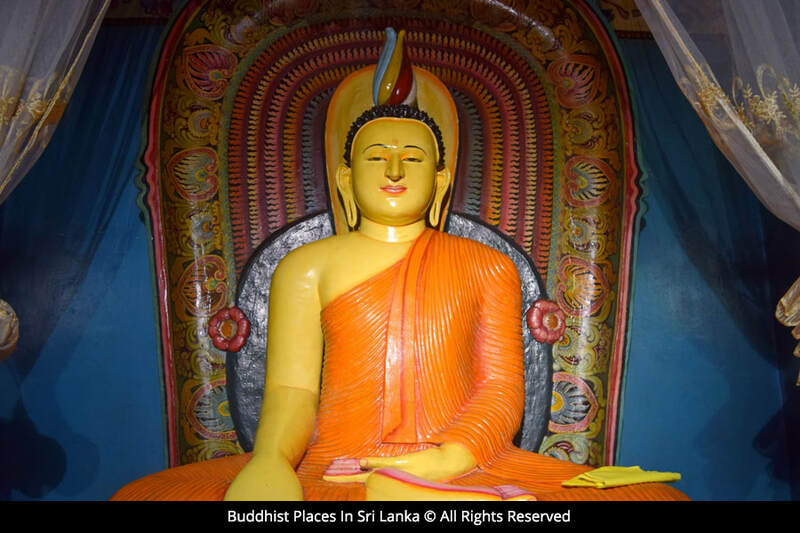 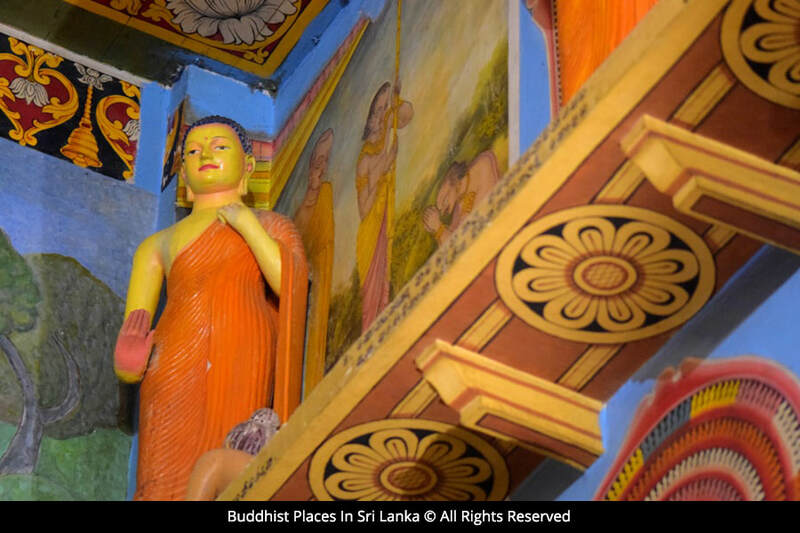 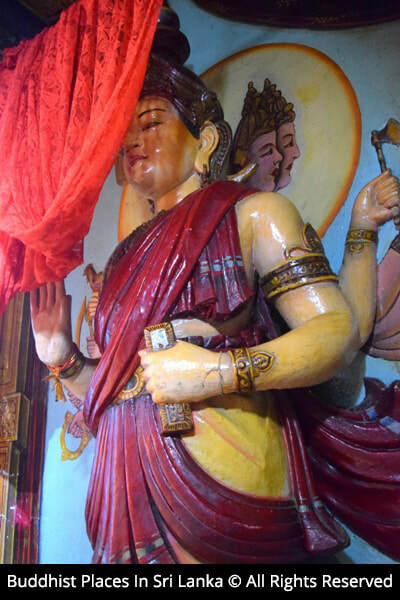 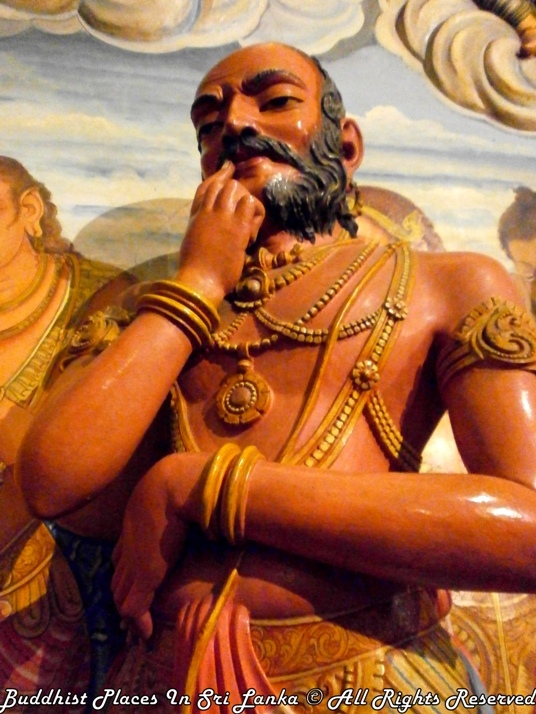 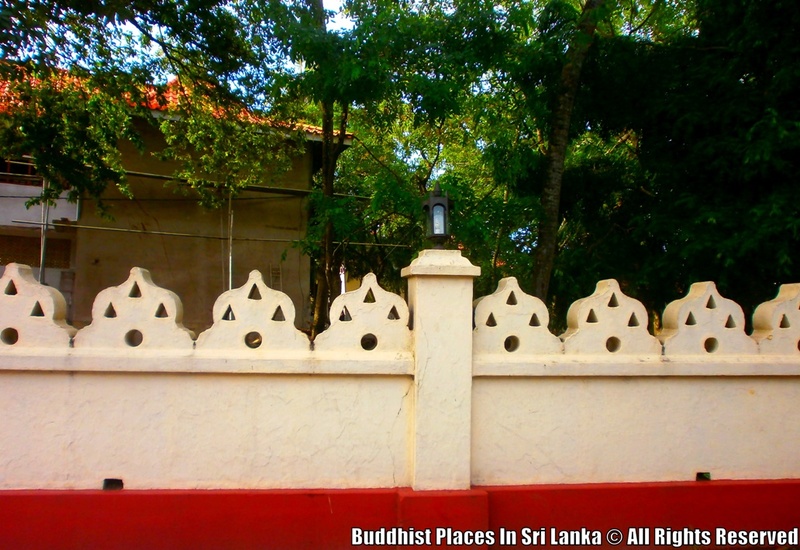 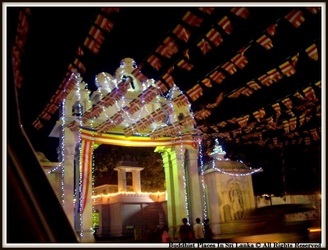 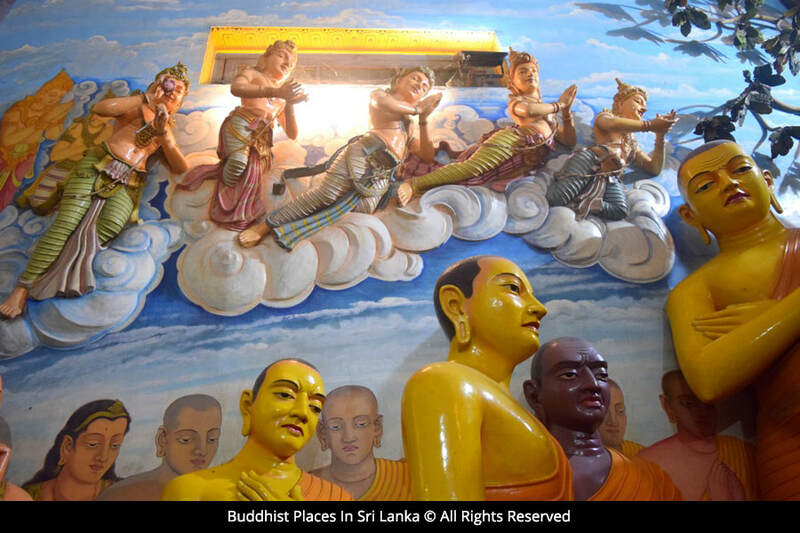 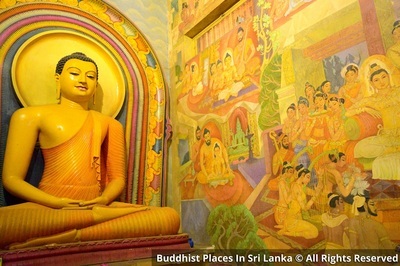 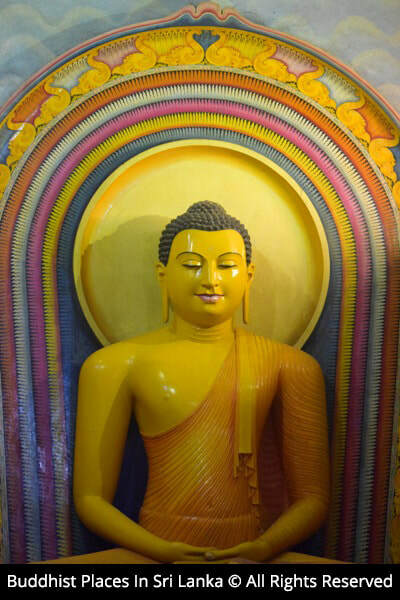 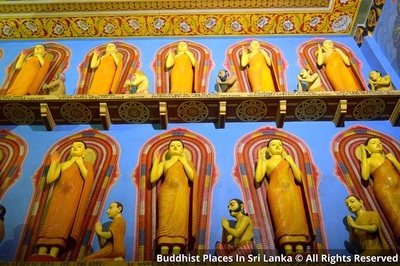 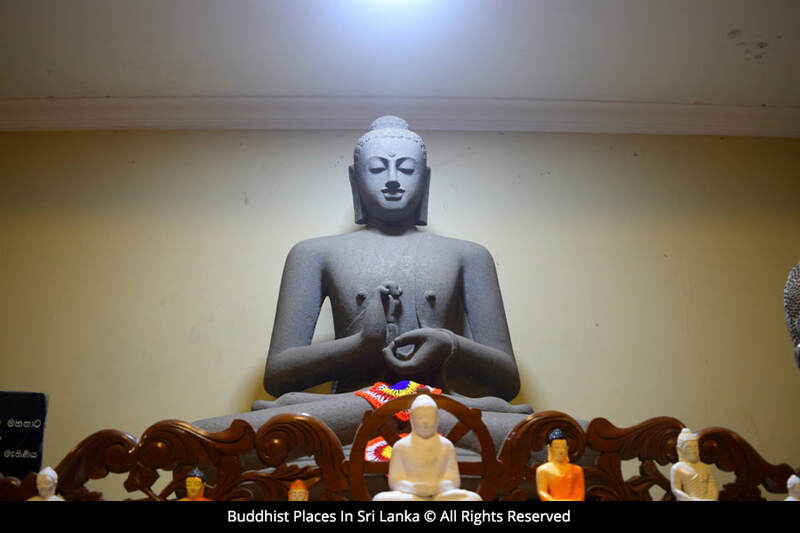 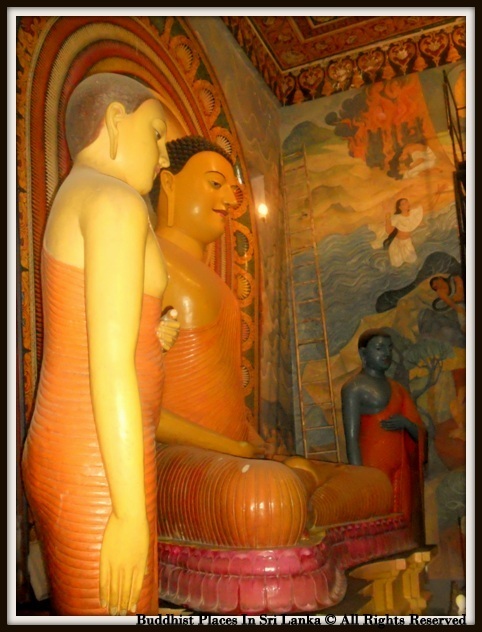 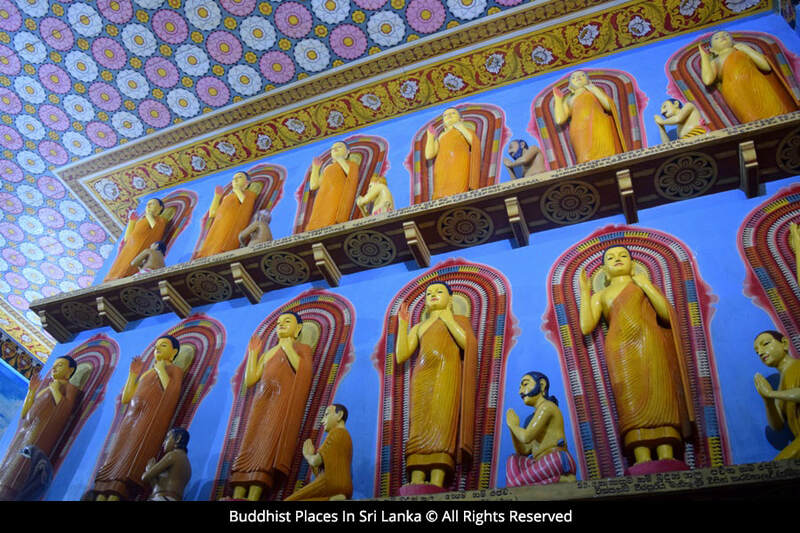 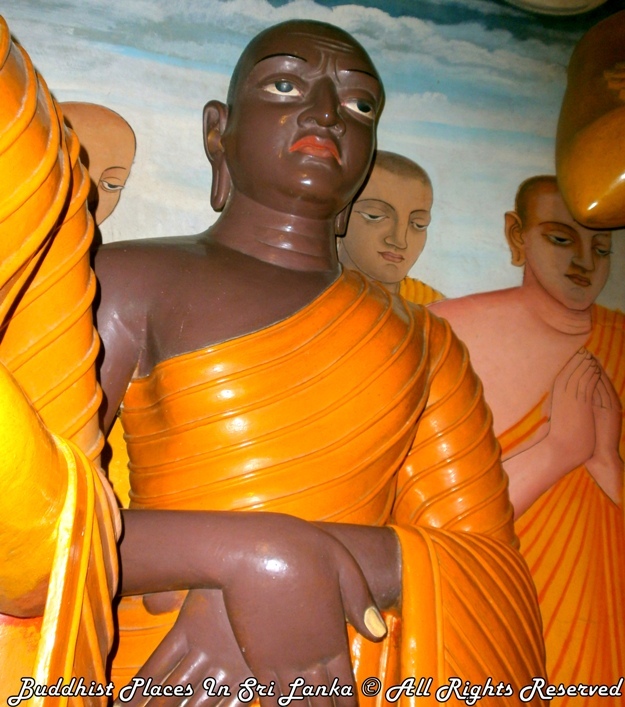 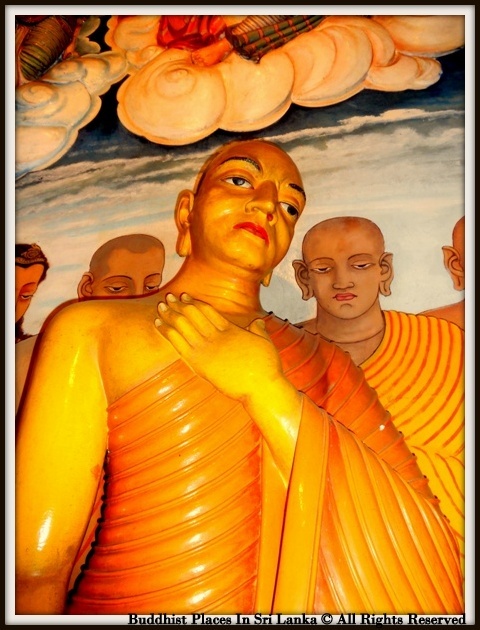 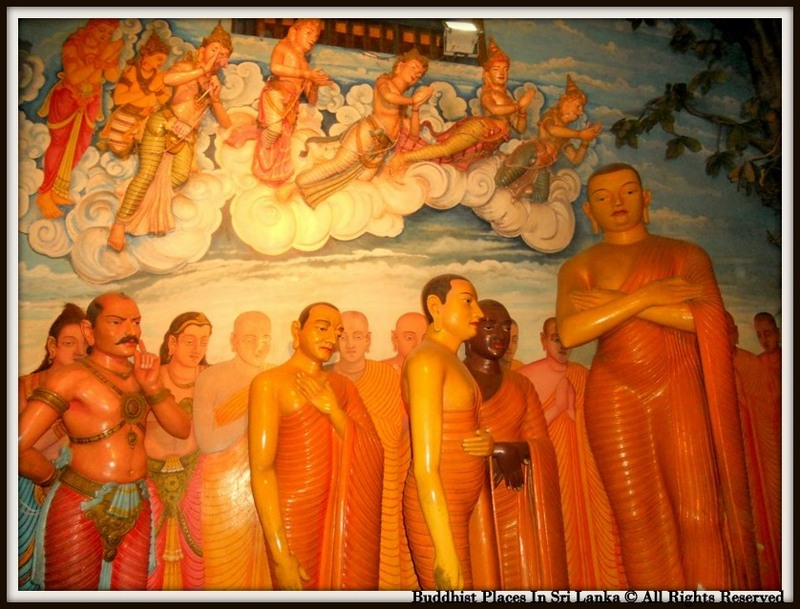 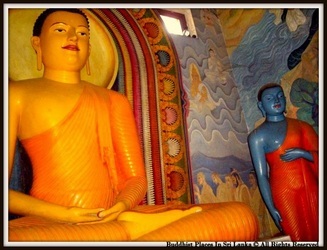 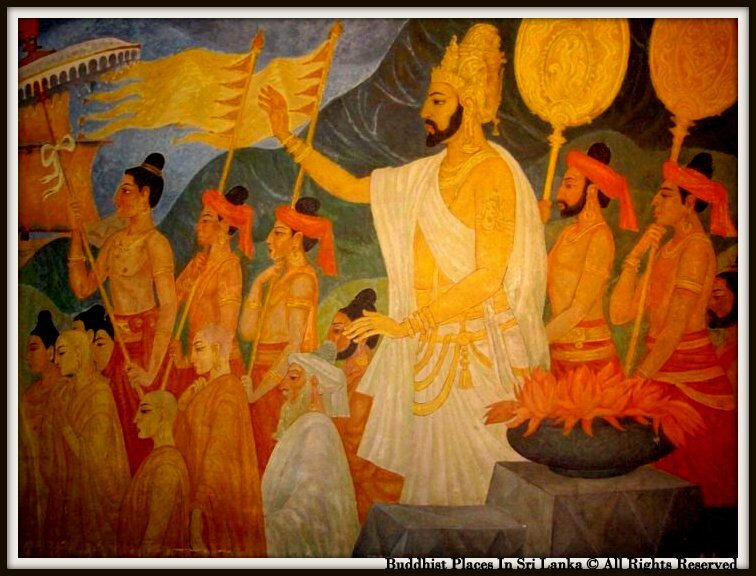 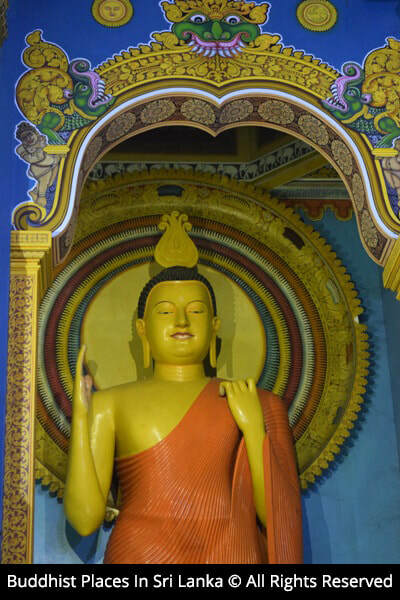 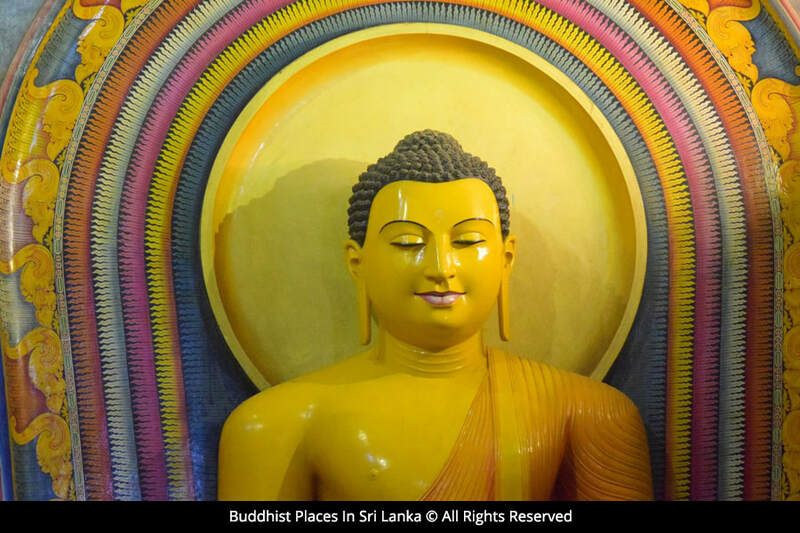 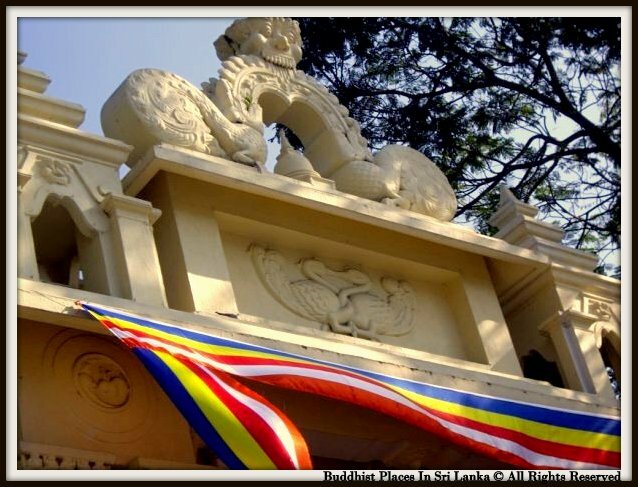 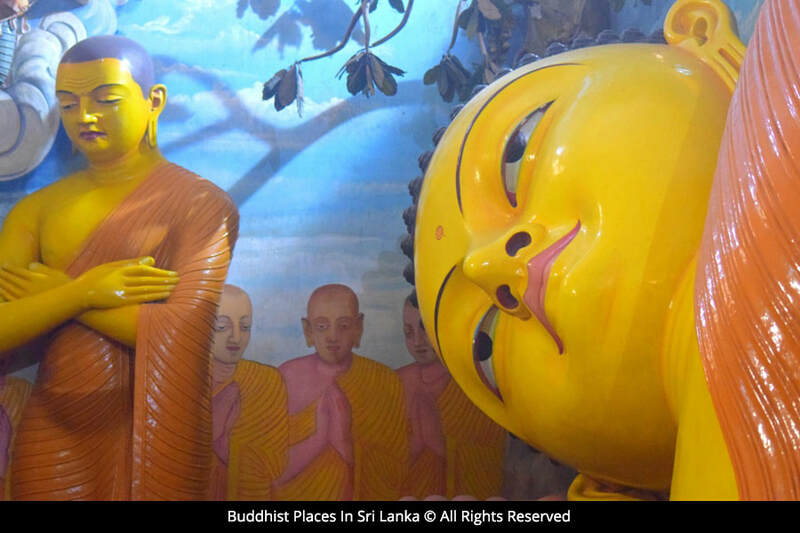 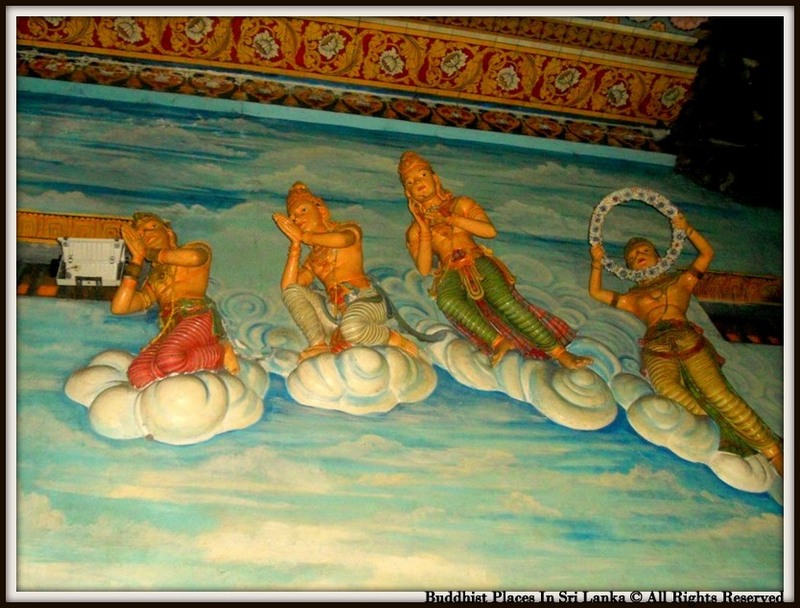 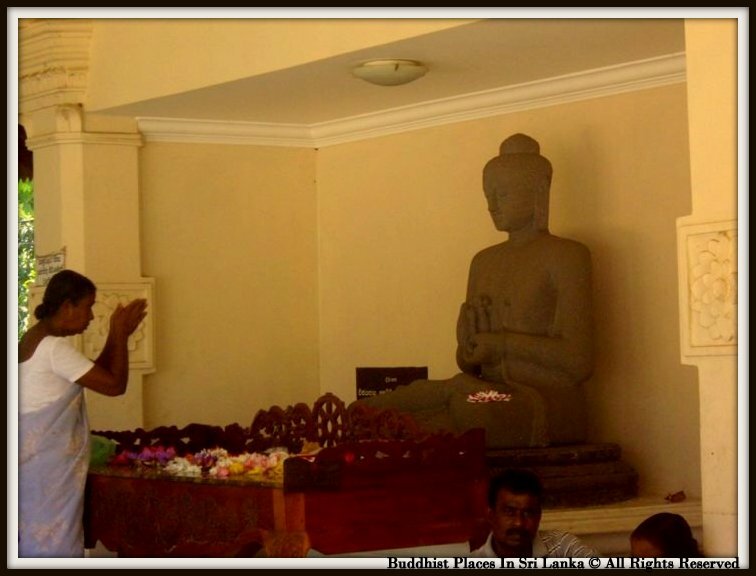 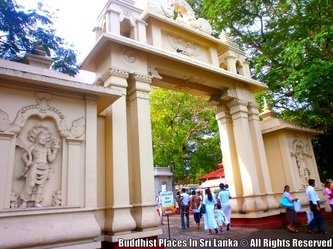 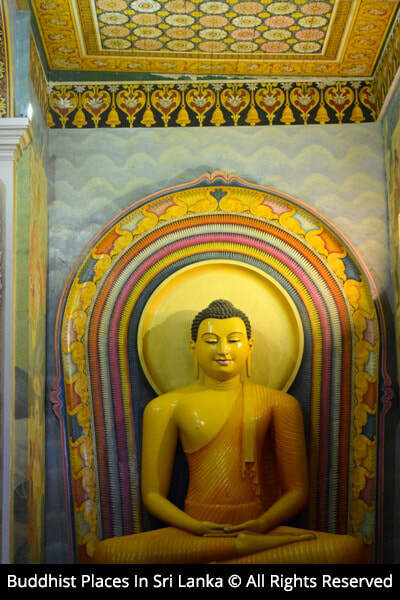 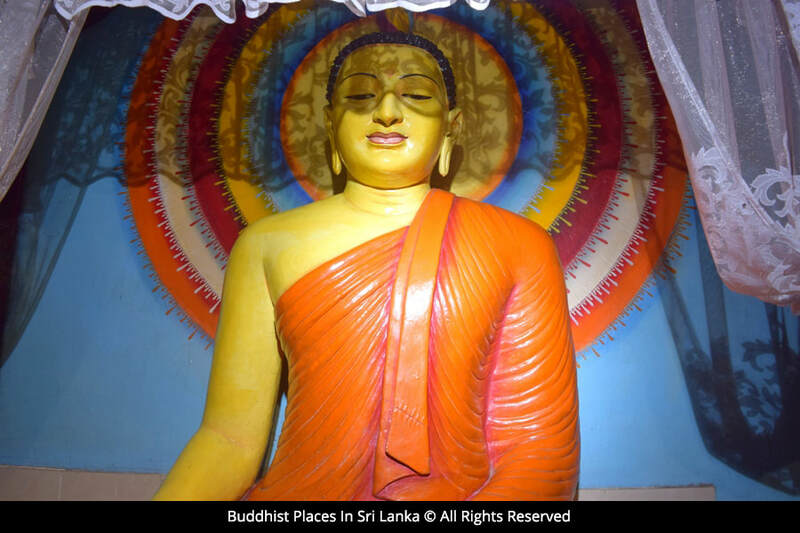 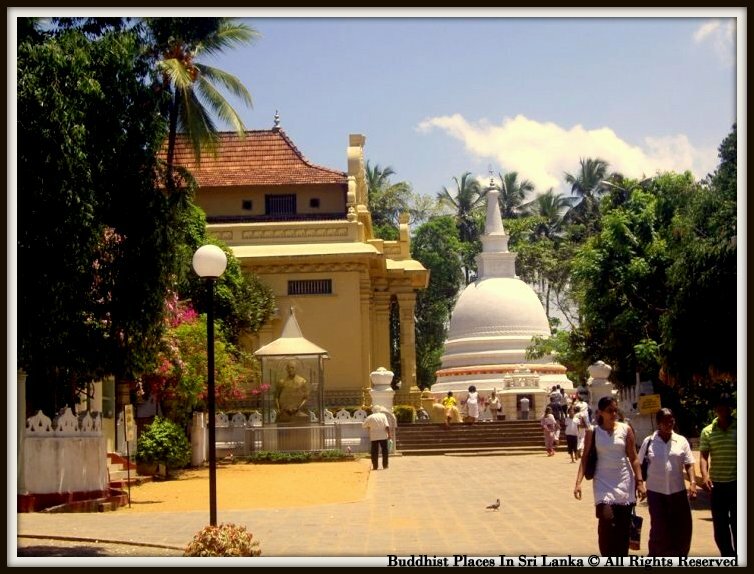 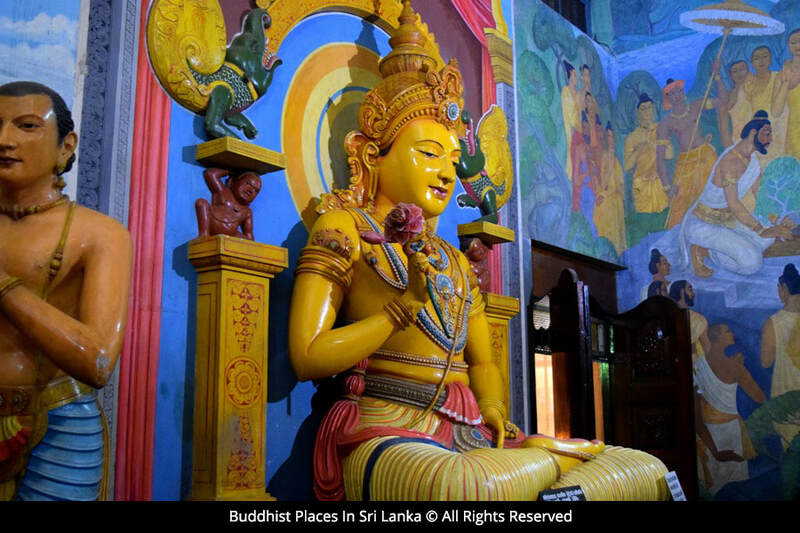 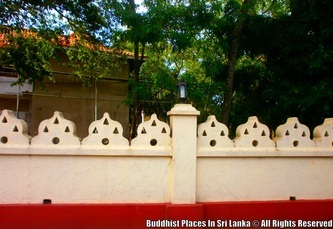 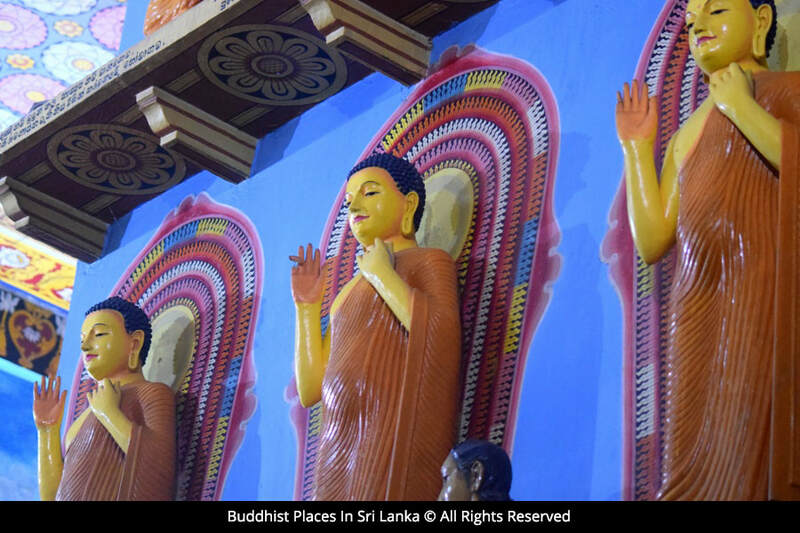 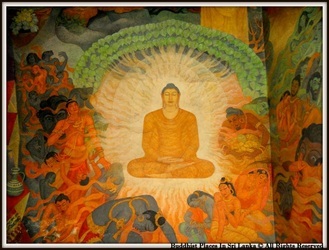 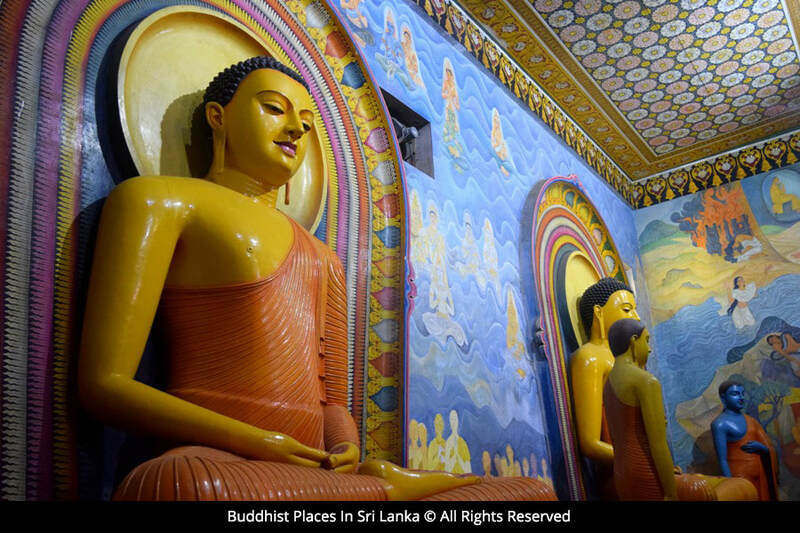 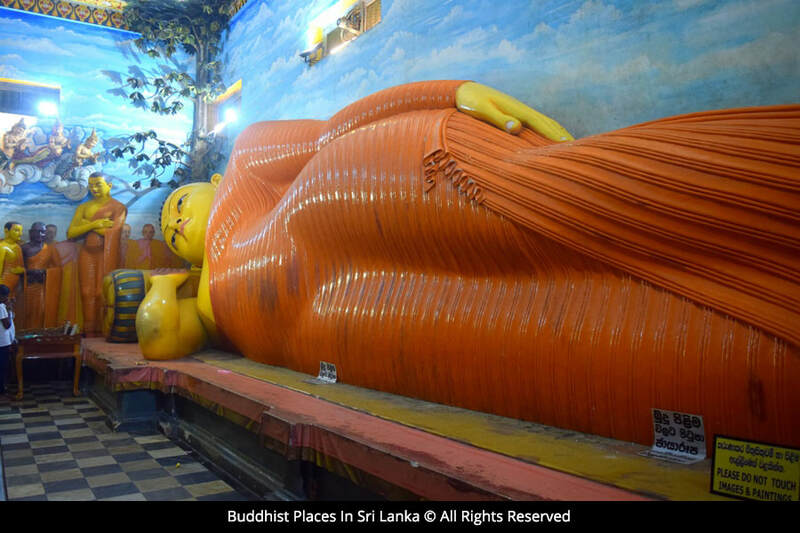 Facts regarding Bellanwila Raja Maha Viharaya from Anuradhapura era to Gampola era are unknown; and as stated in the history, during Kotte era the temple was sponsored by the state. And it was governed by the Pepiliyana Sunethradevi Raja Maha Viharaya. During the Kotte era with the invasion of the Portuguese the temple was completely destroyed and only the sacred Bo tree was protected. 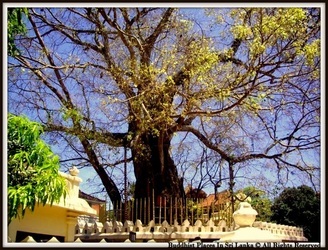 The people living in the area left for the upcountry due to the increasing harassment by the Portuguese, and as a result, with the passage of time the area was turned into a dense jungle without any human presence. 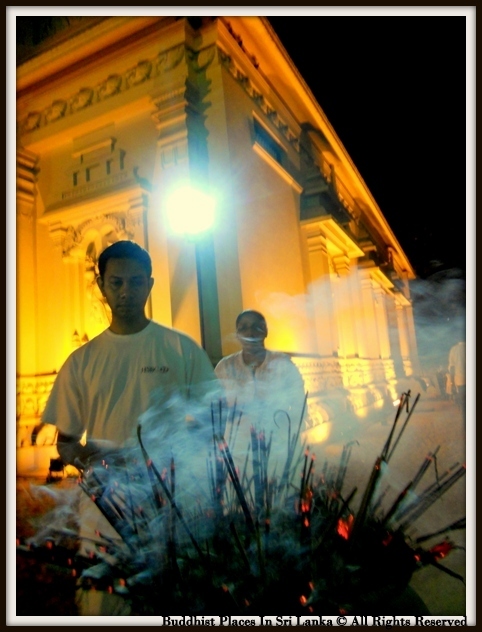 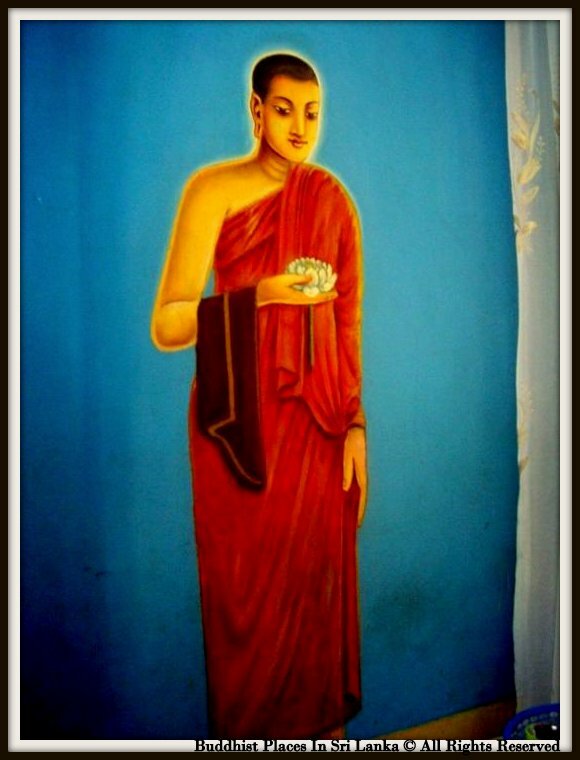 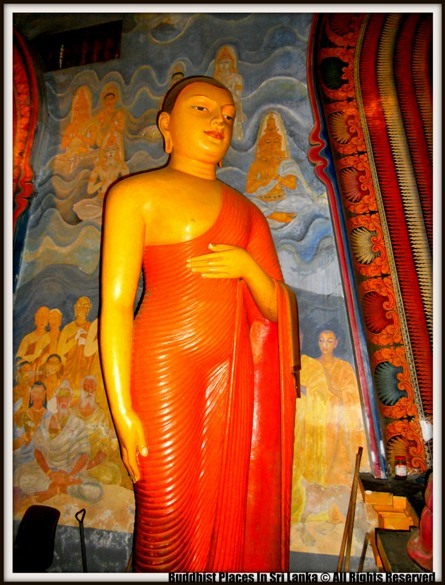 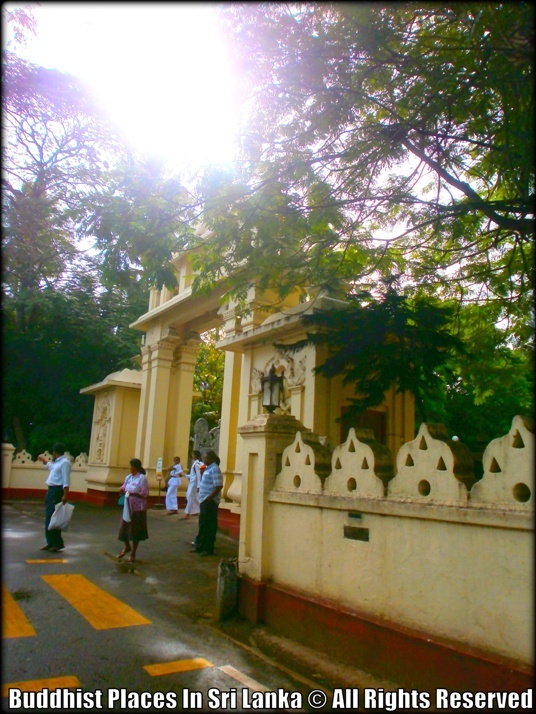 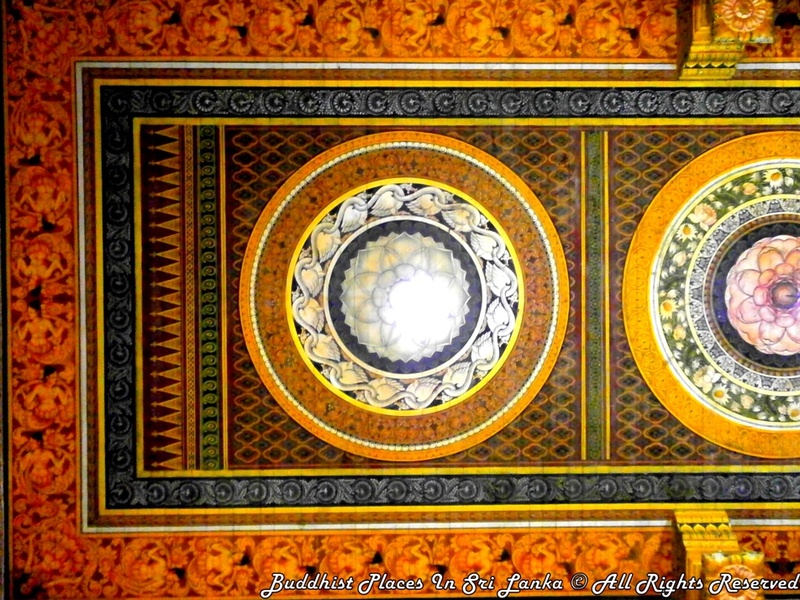 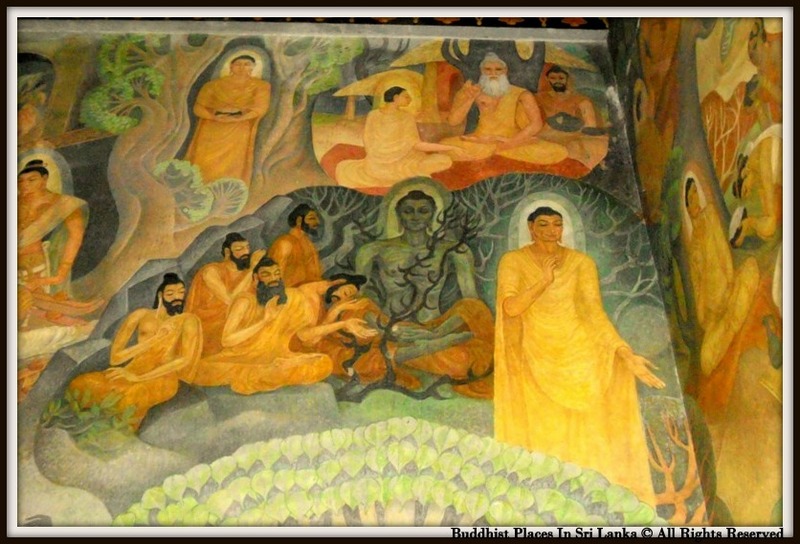 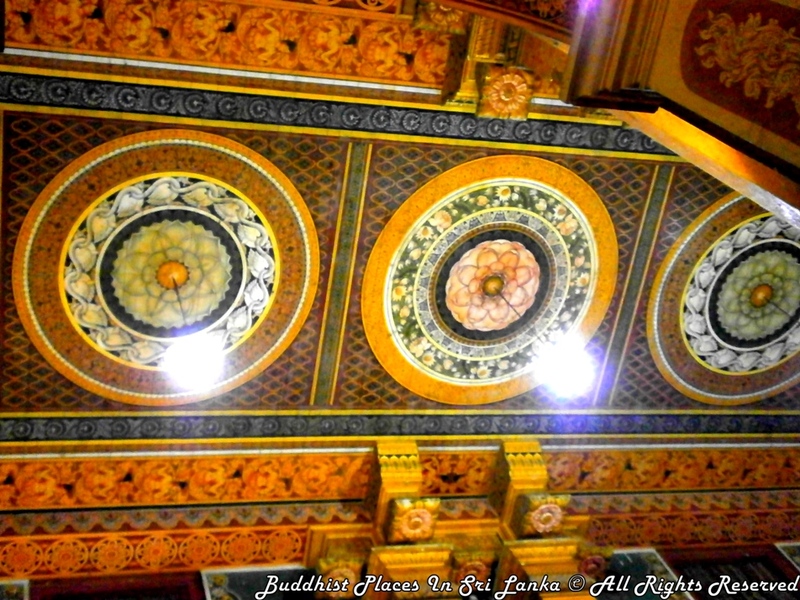 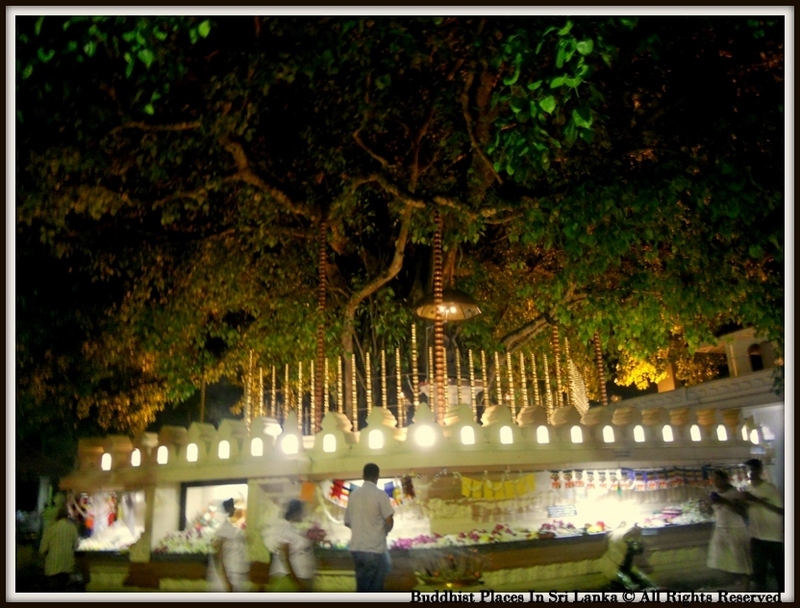 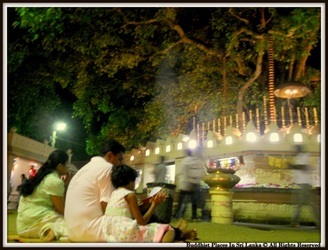 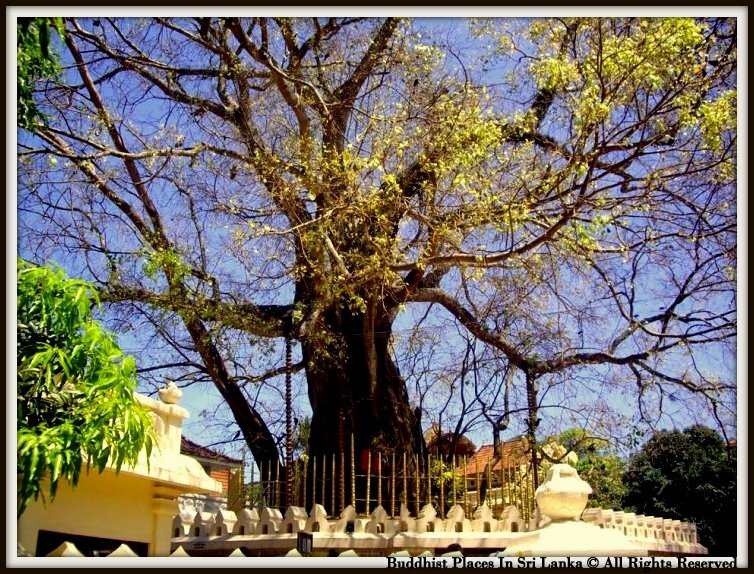 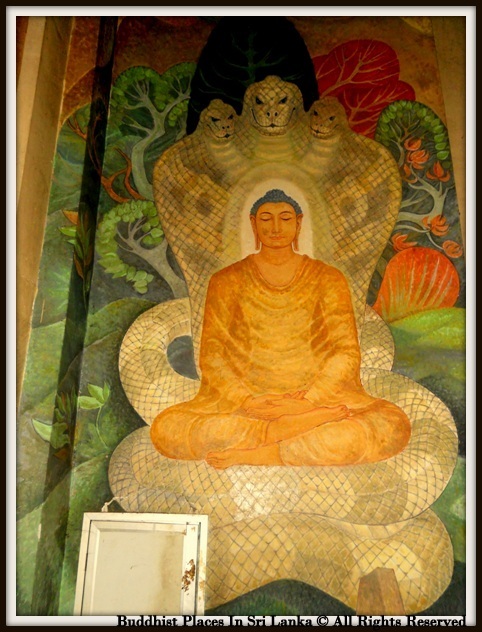 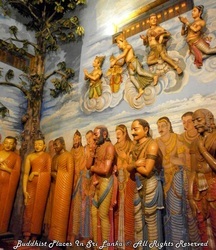 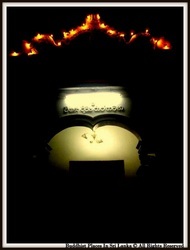 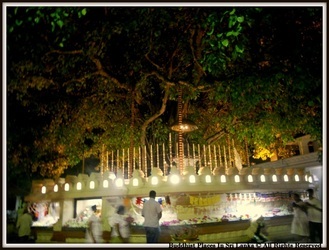 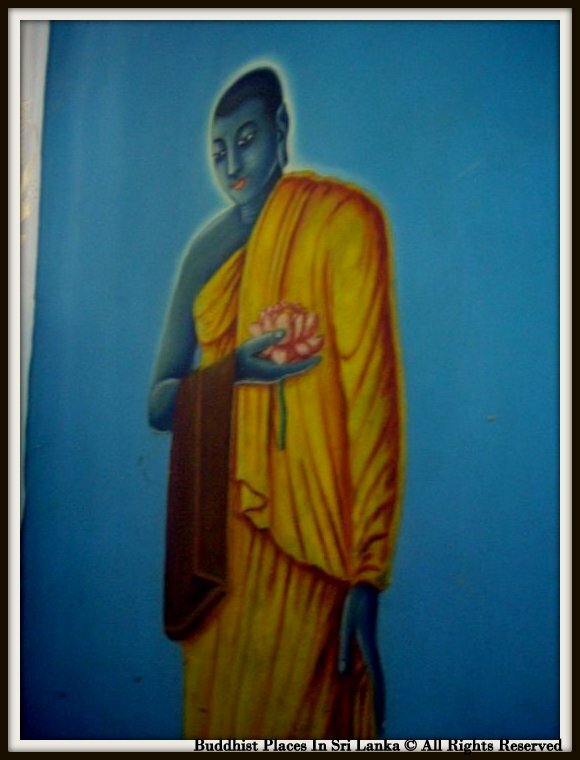 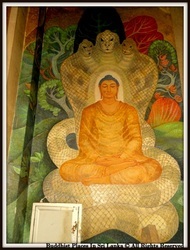 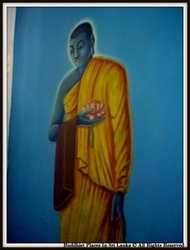 Later in the year 1850 the sacred place with the Bo tree was re-discovered by Venerable Thengodagedara Thero who was residing at the Attidiya temple.